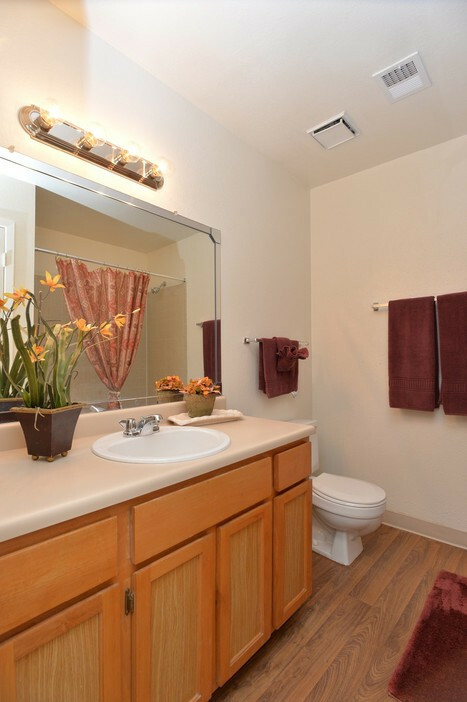 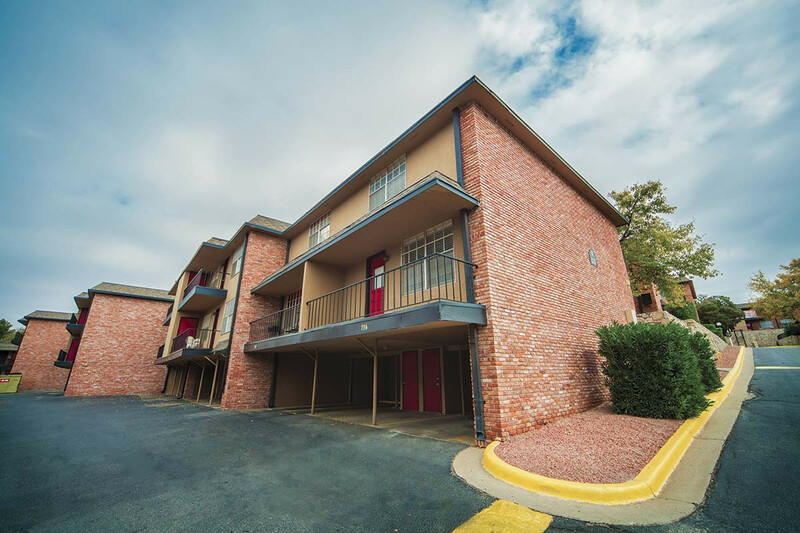 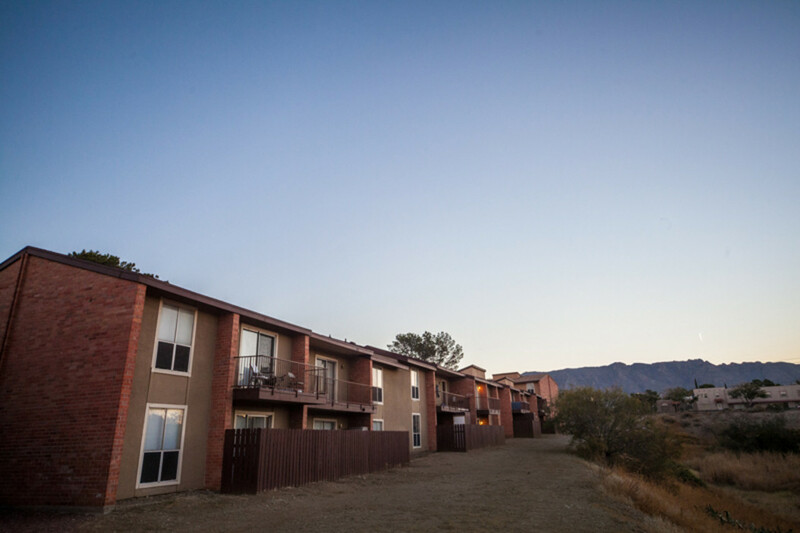 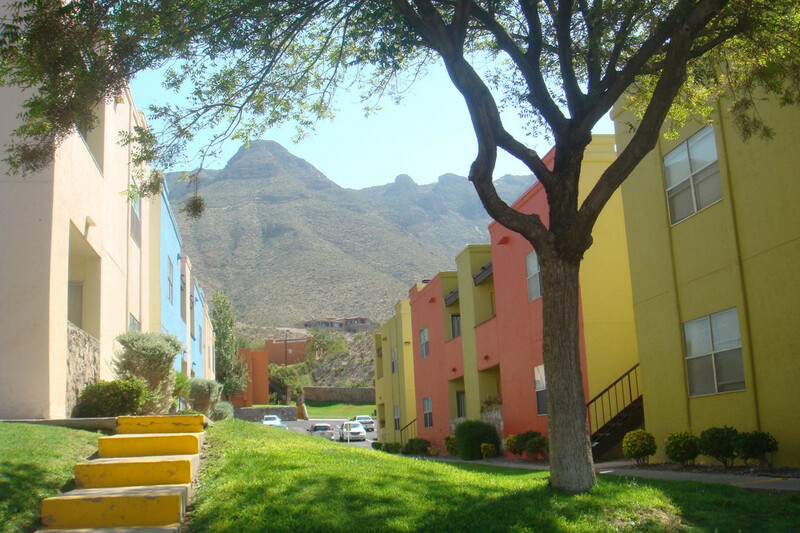 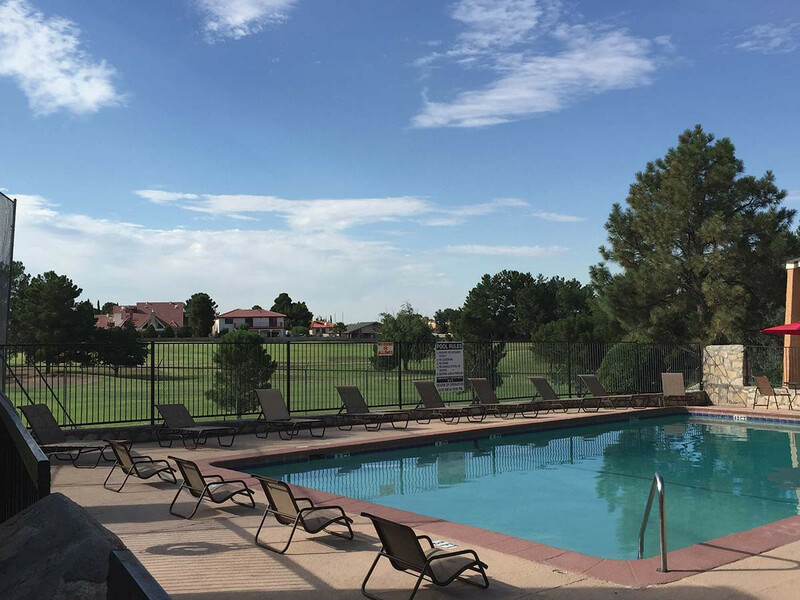 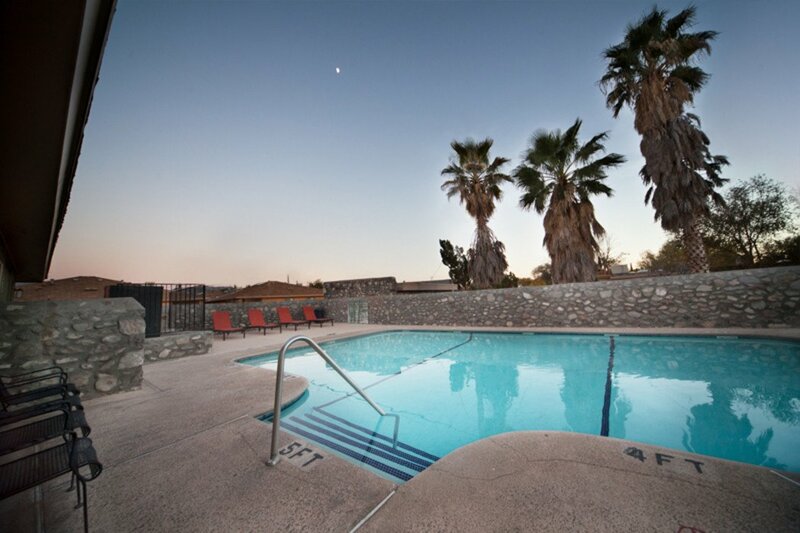 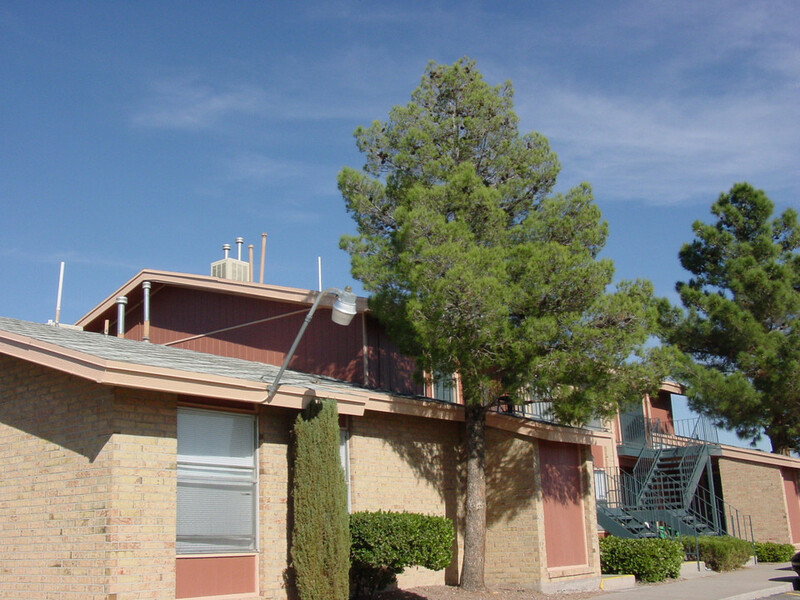 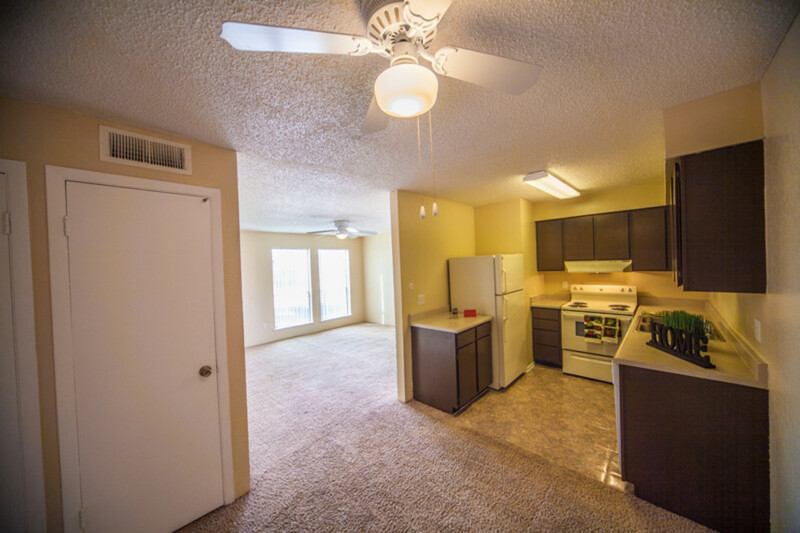 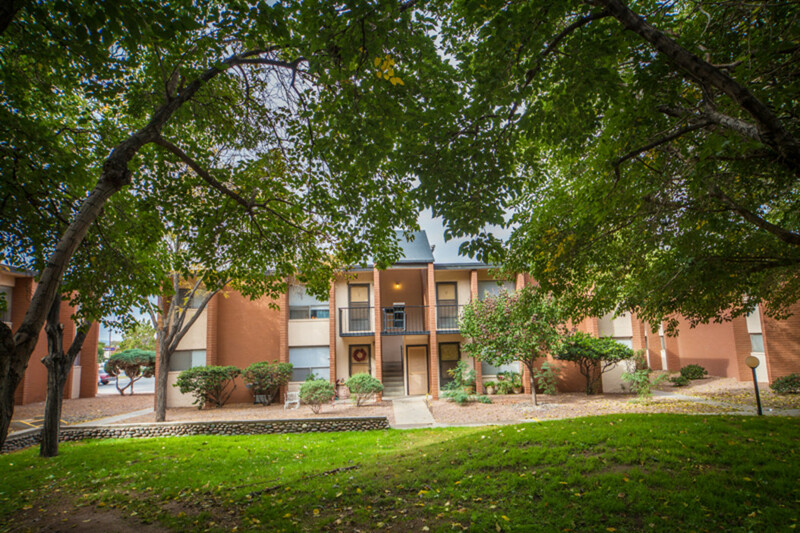 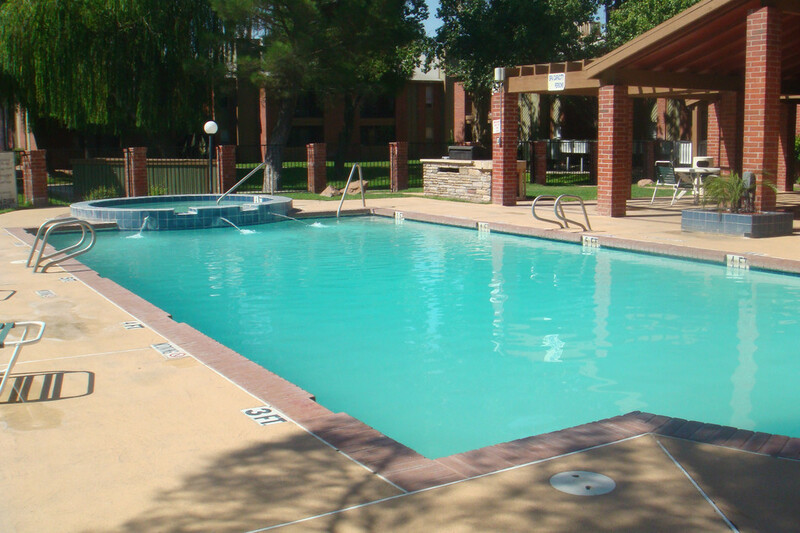 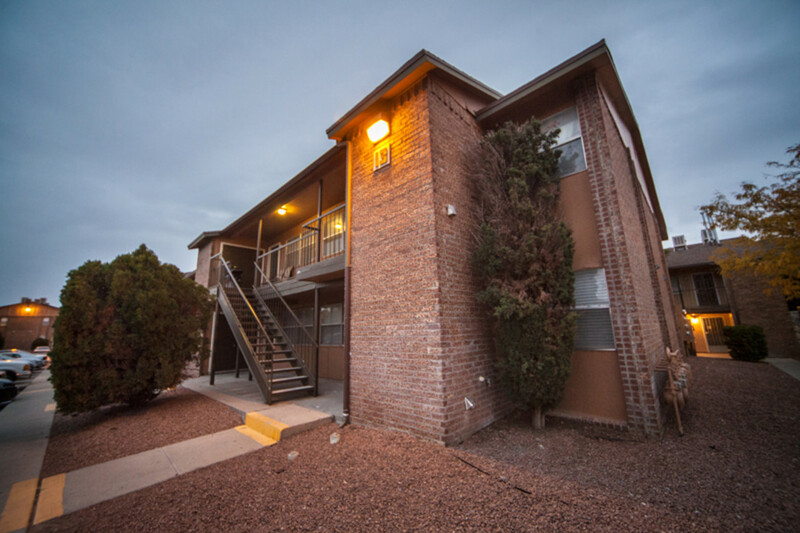 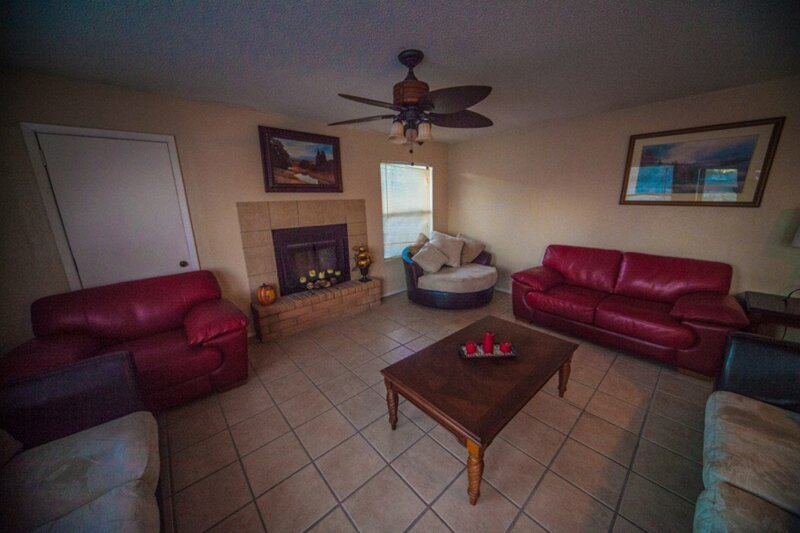 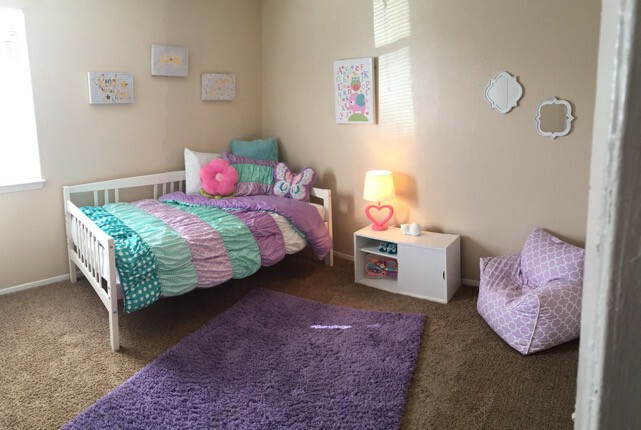 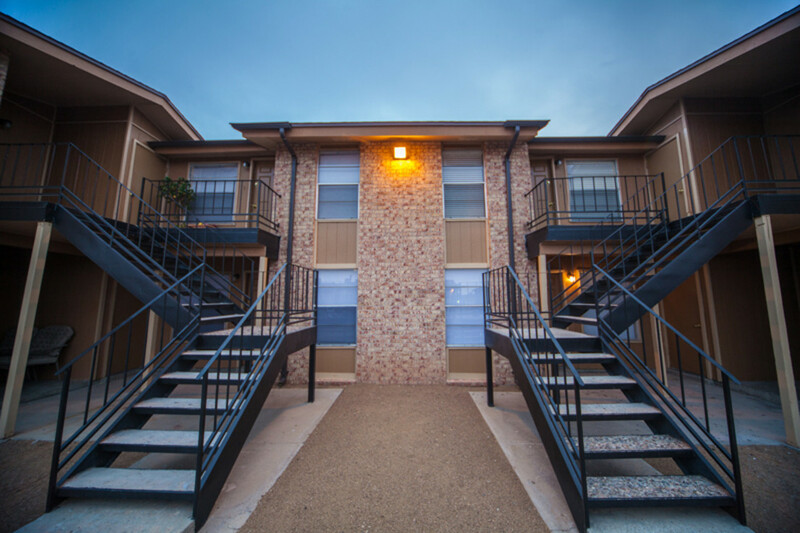 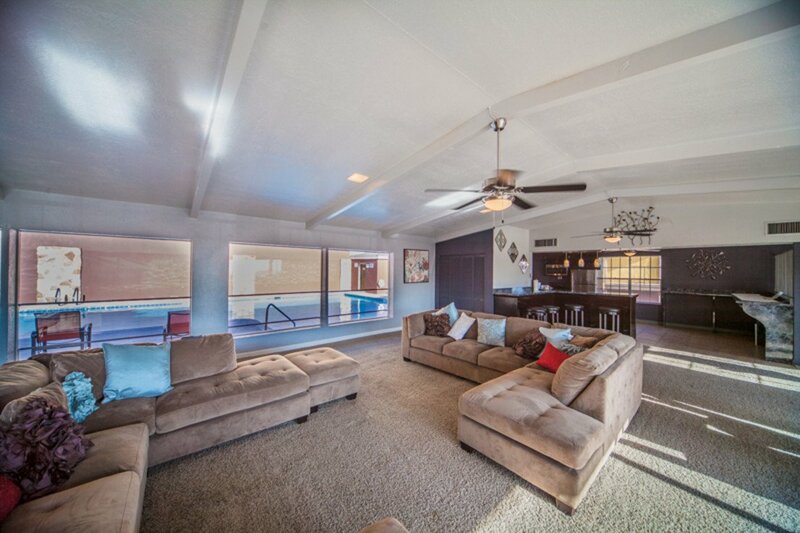 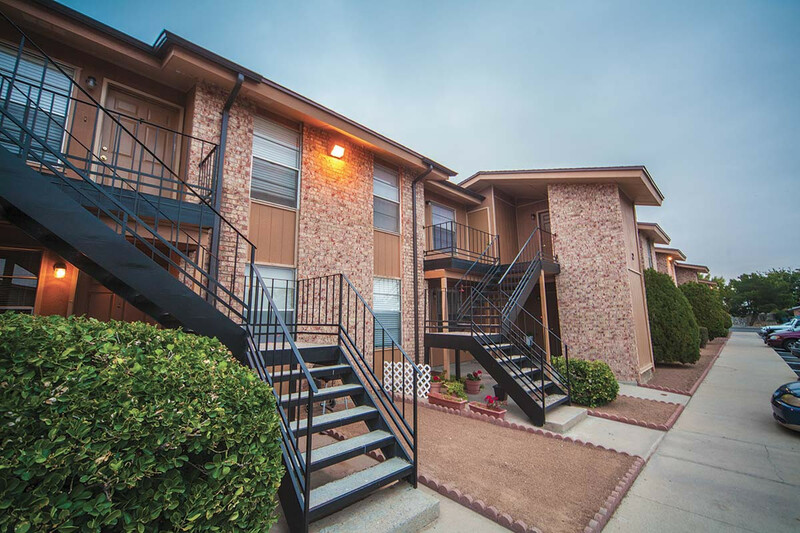 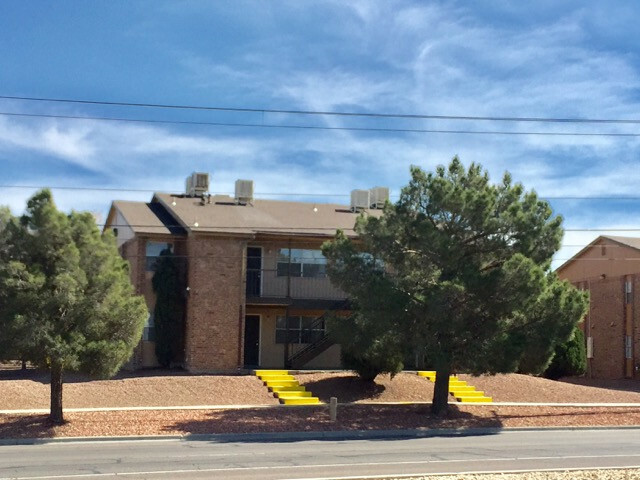 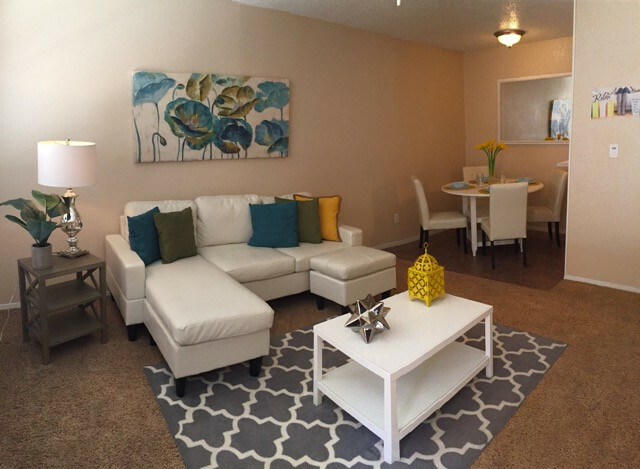 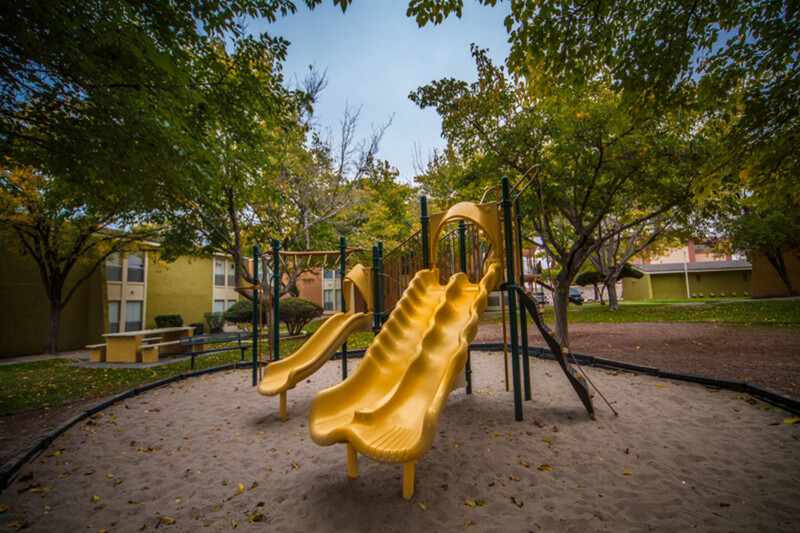 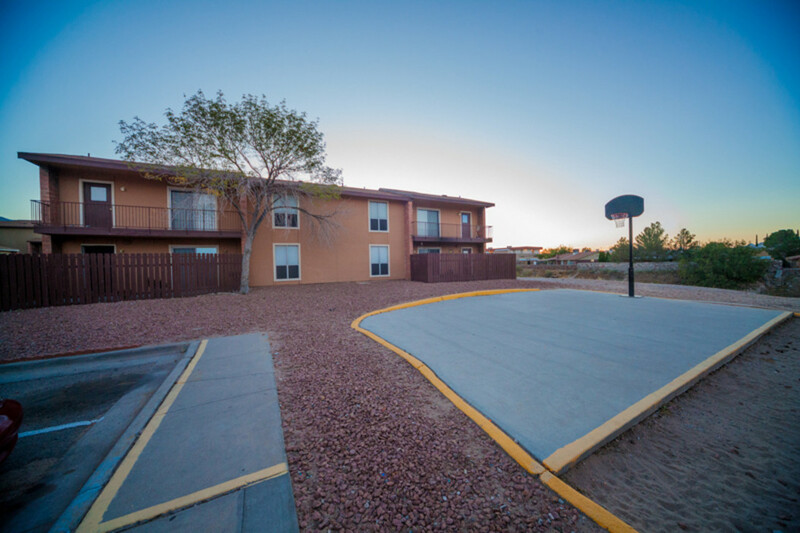 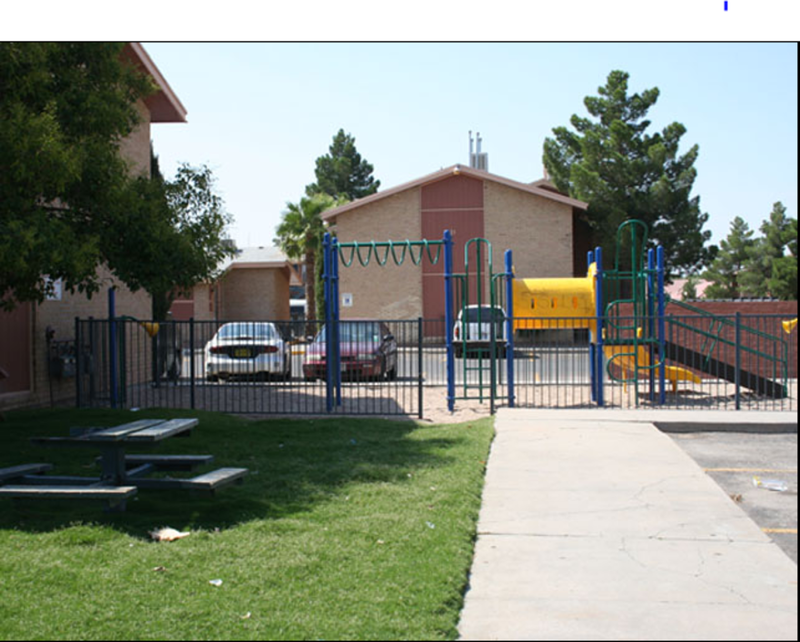 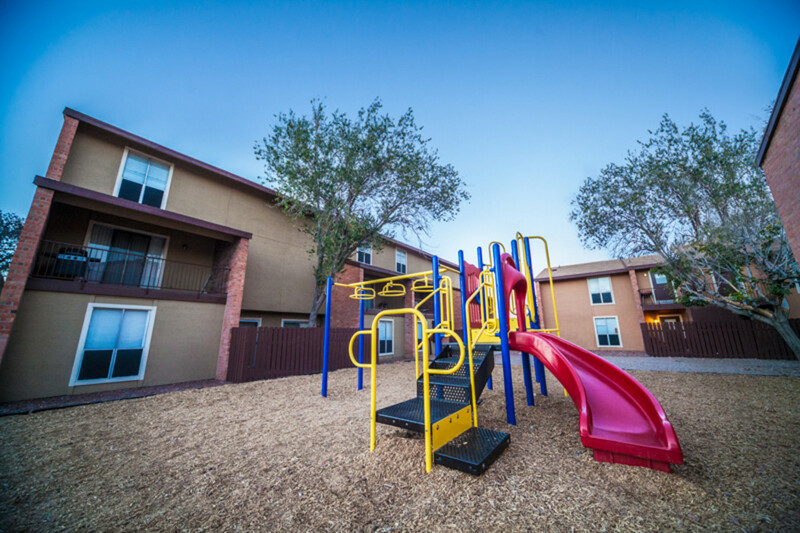 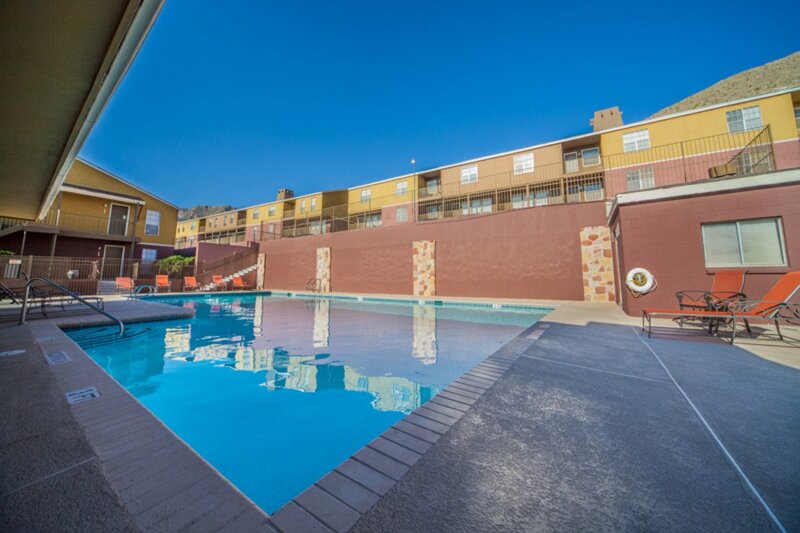 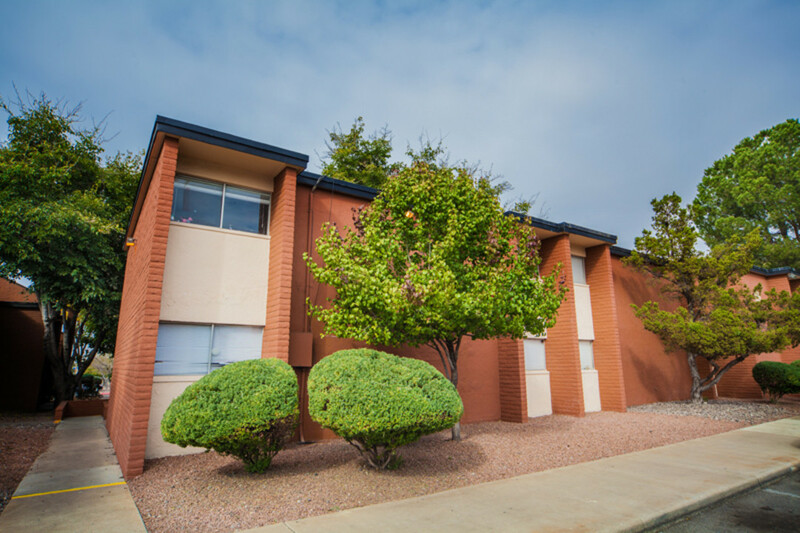 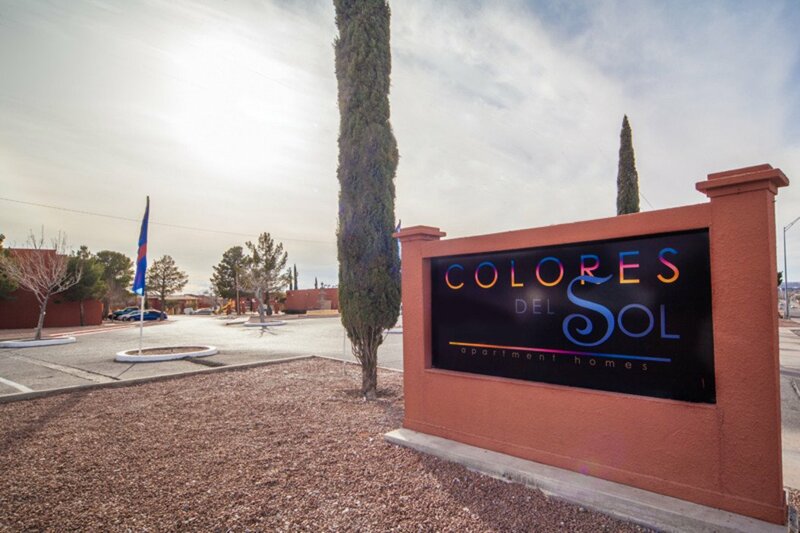 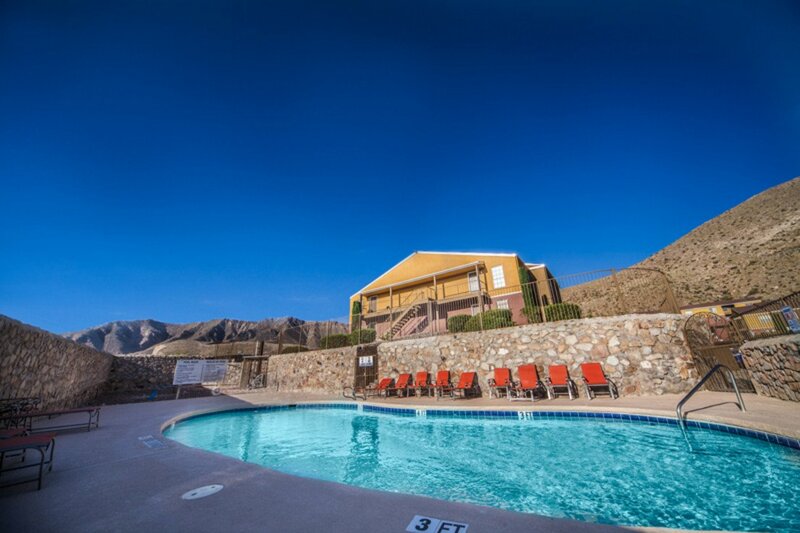 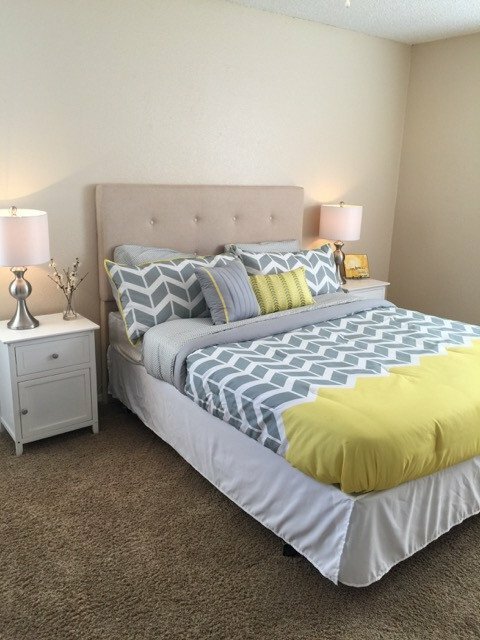 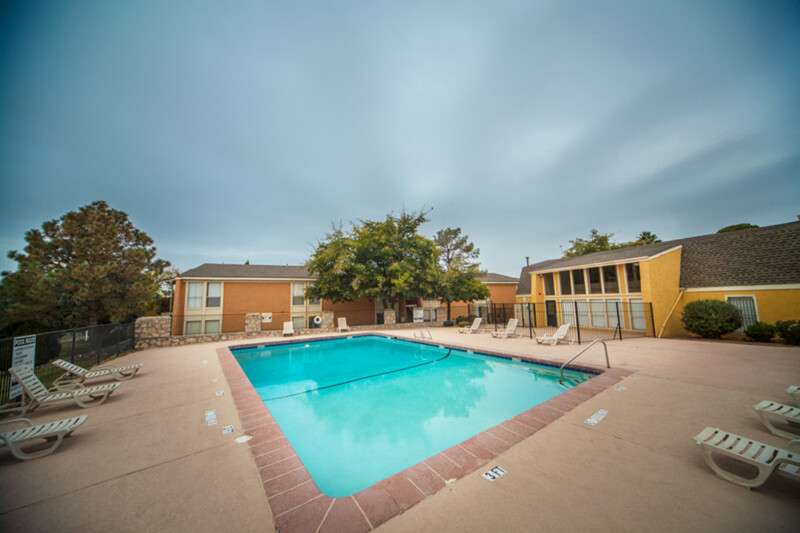 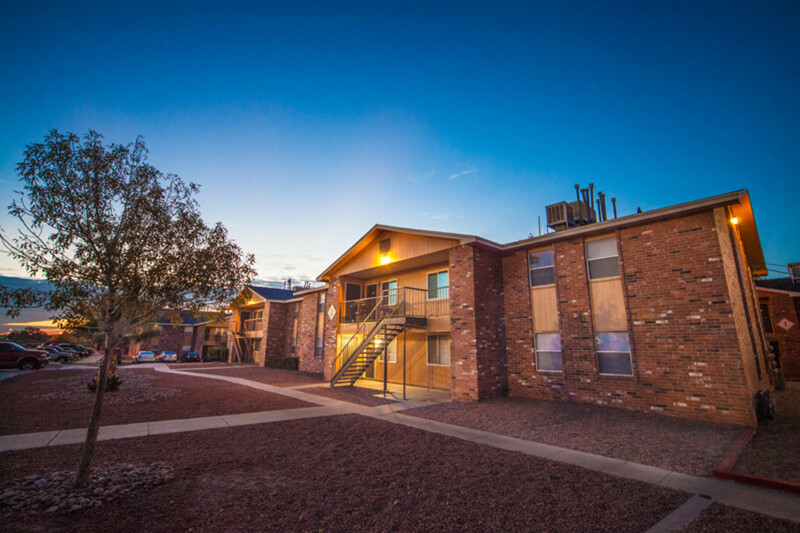 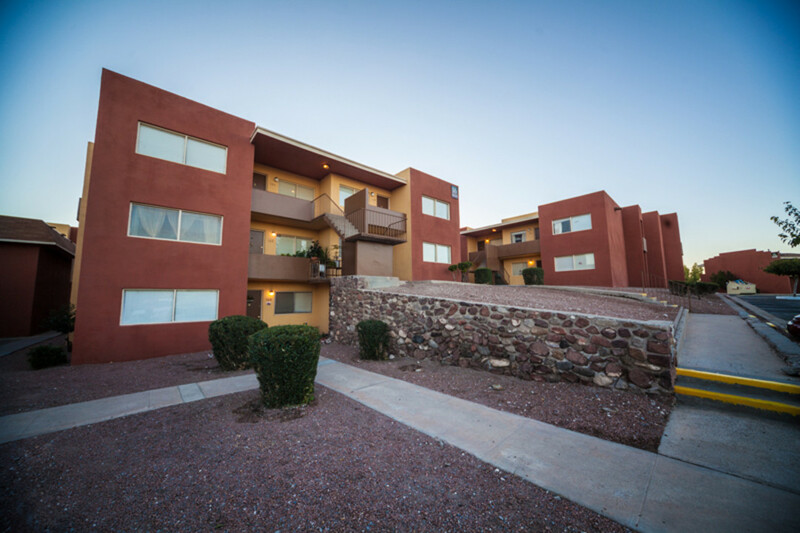 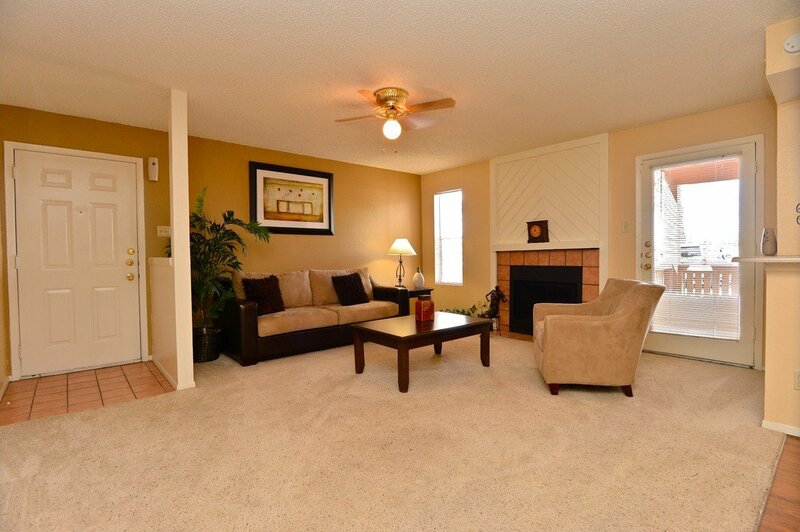 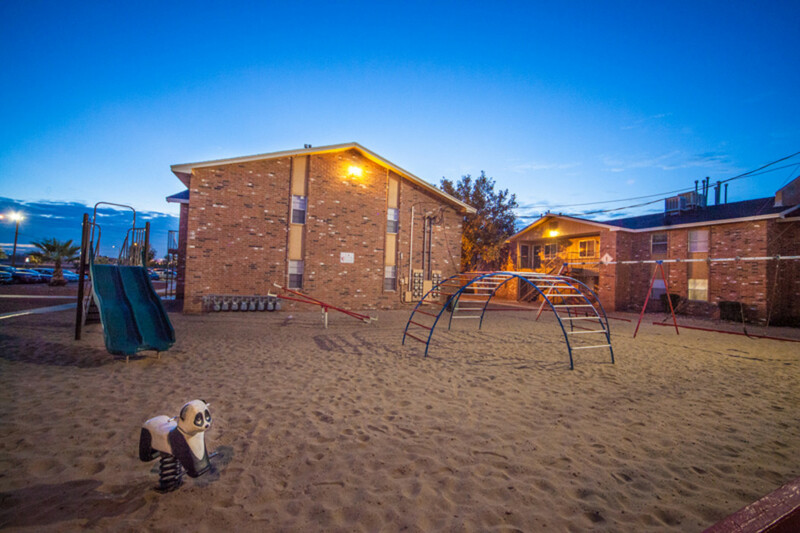 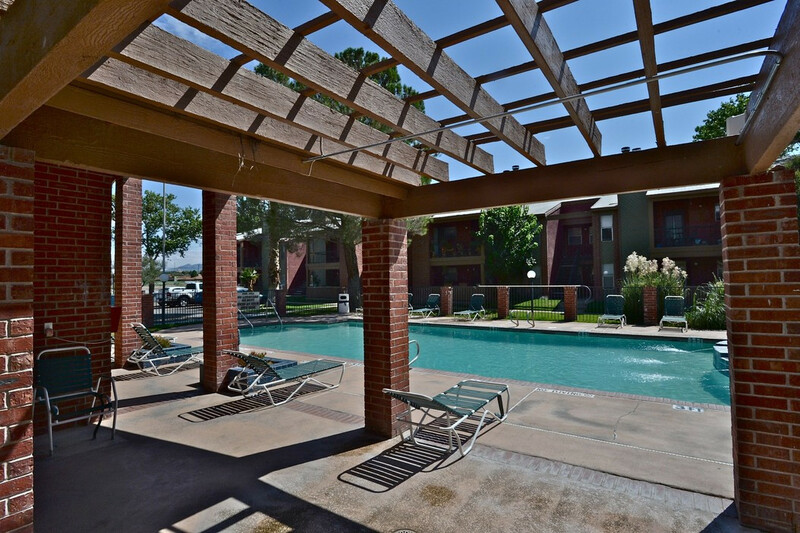 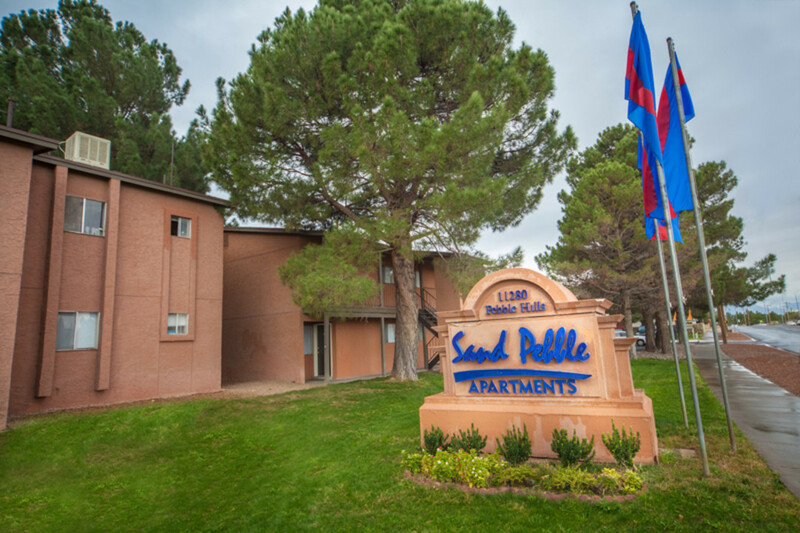 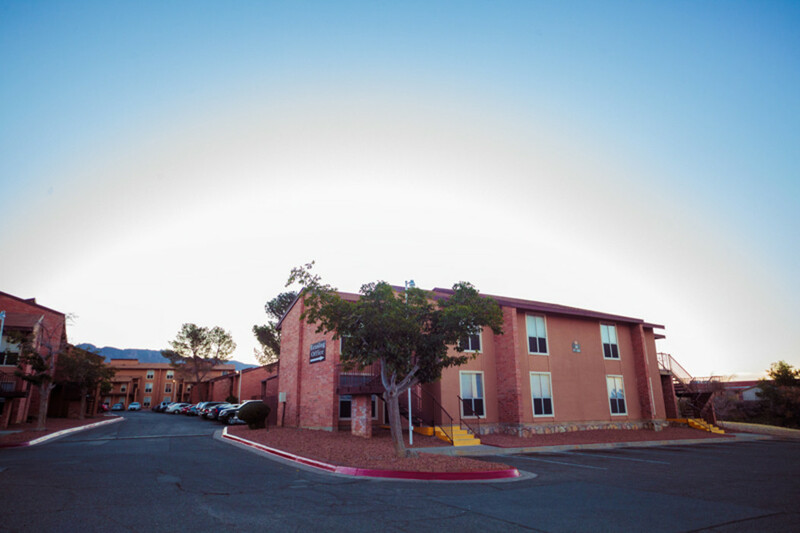 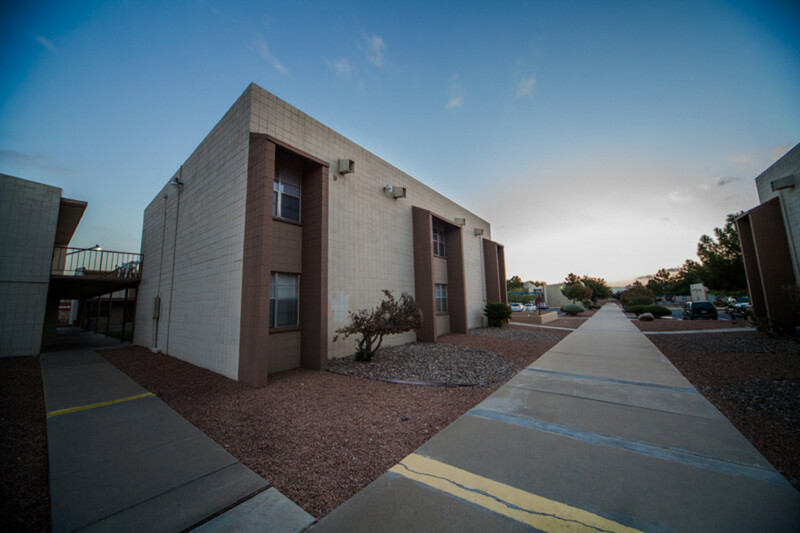 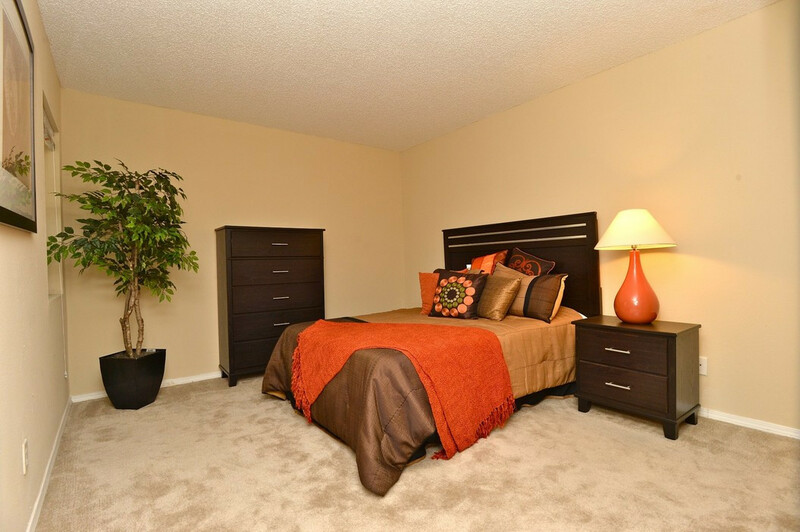 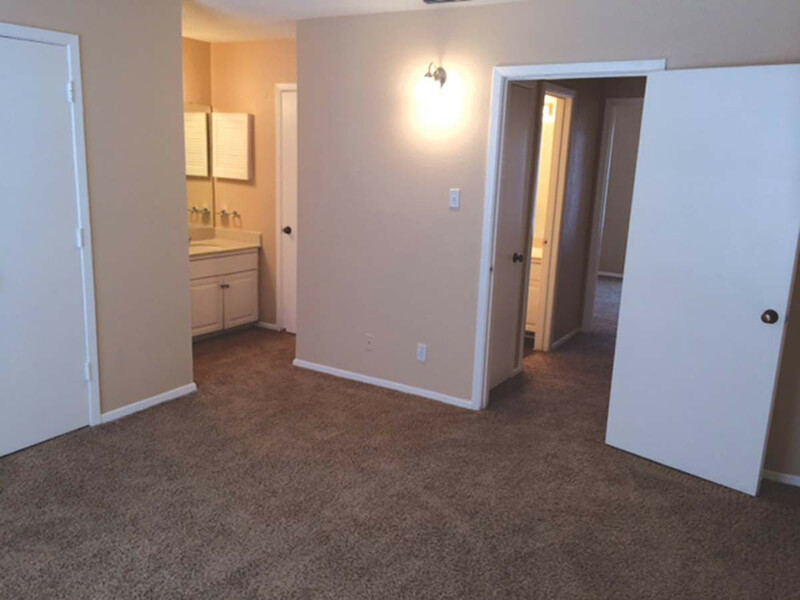 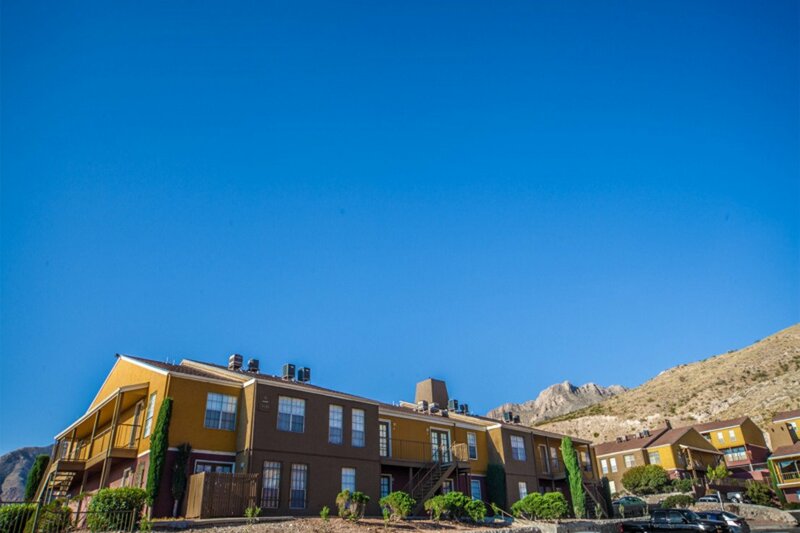 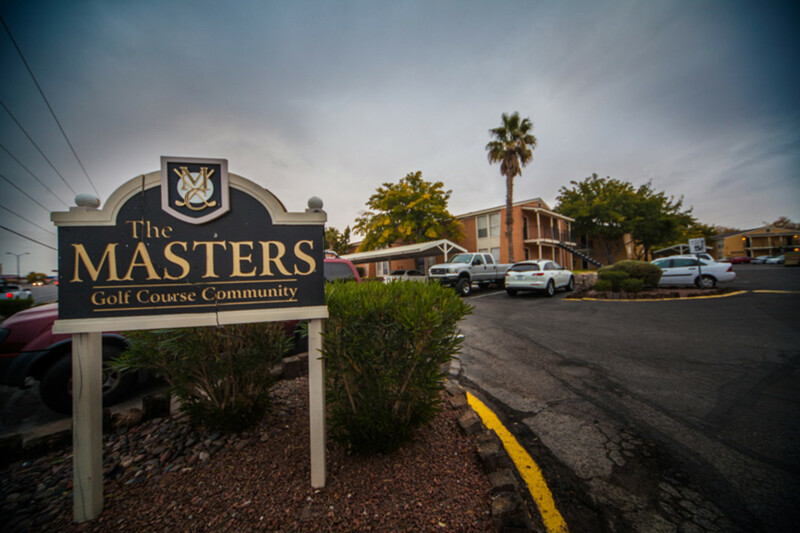 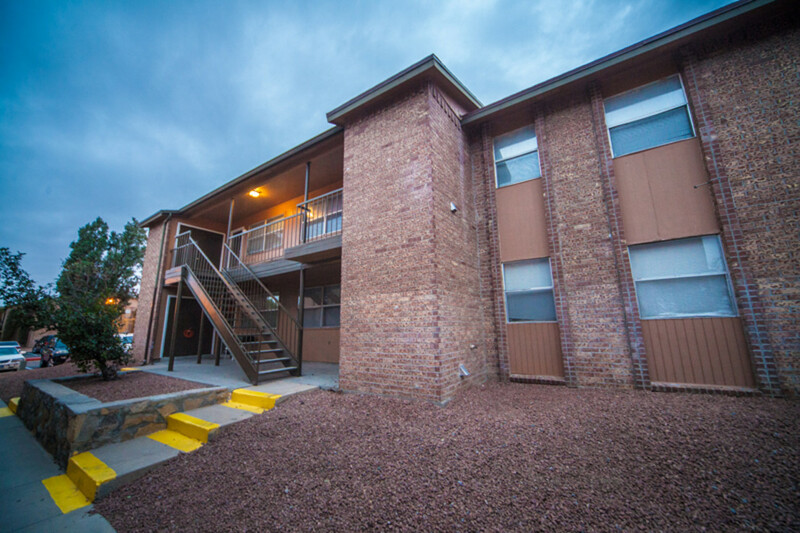 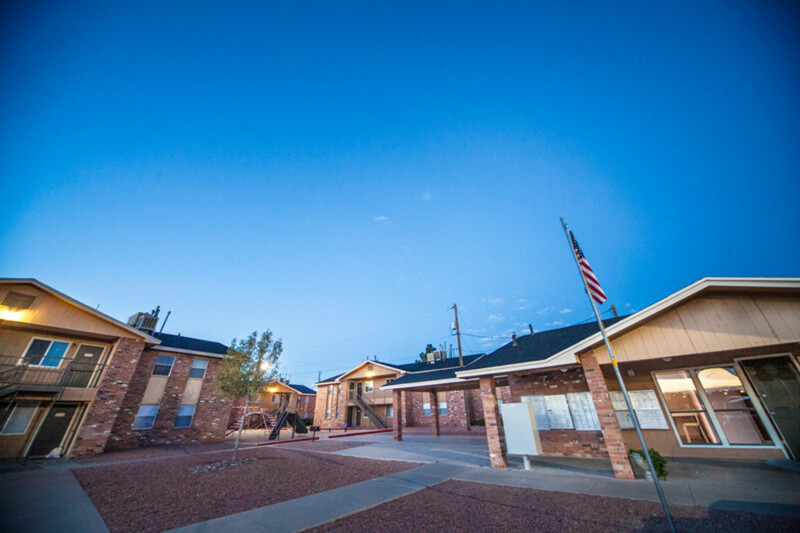 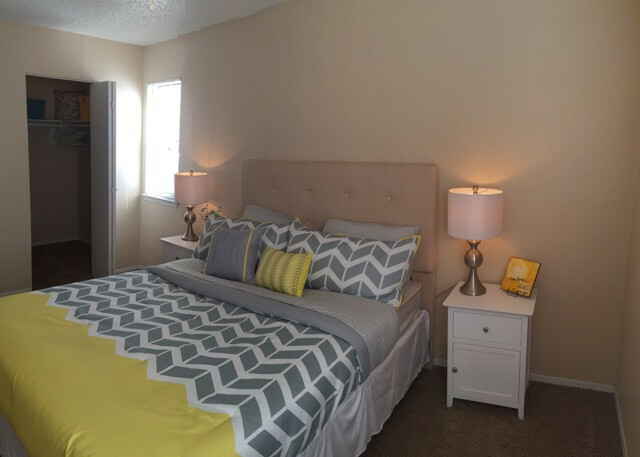 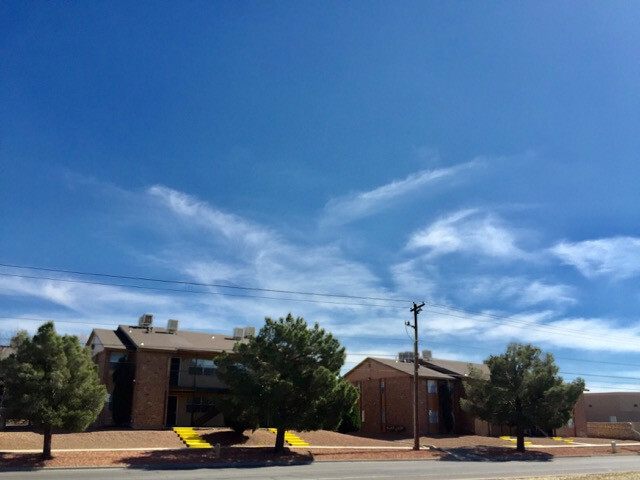 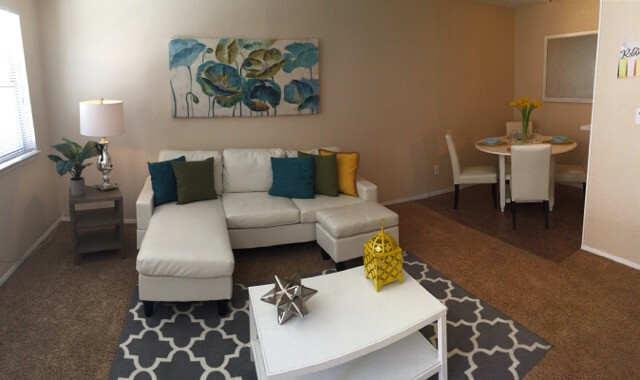 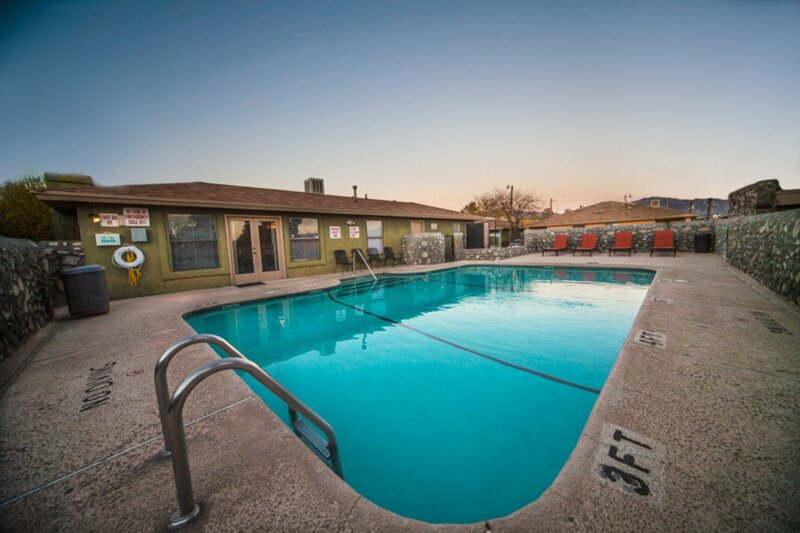 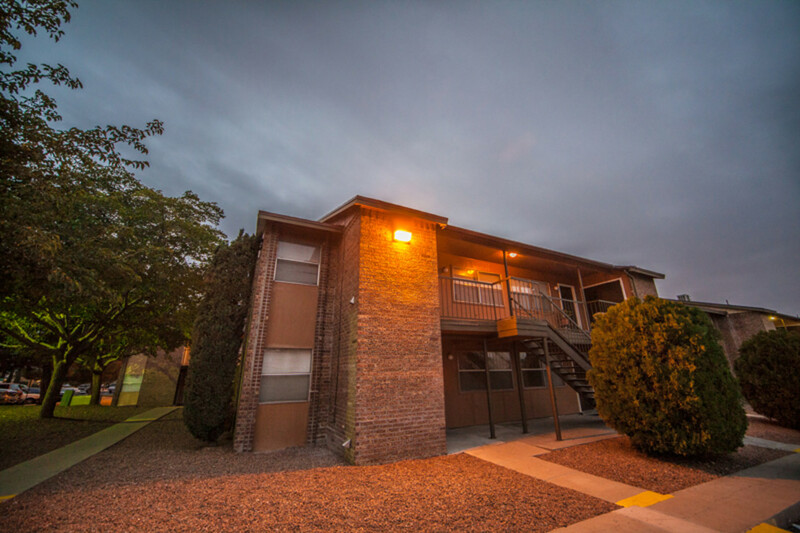 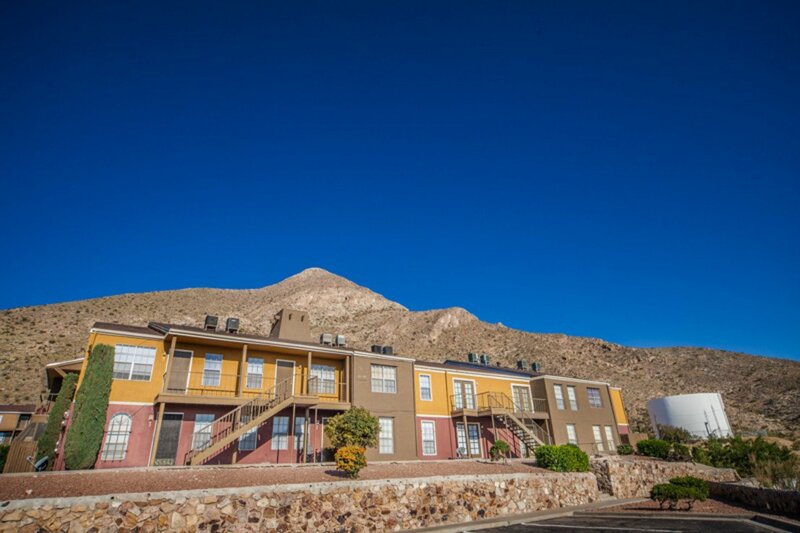 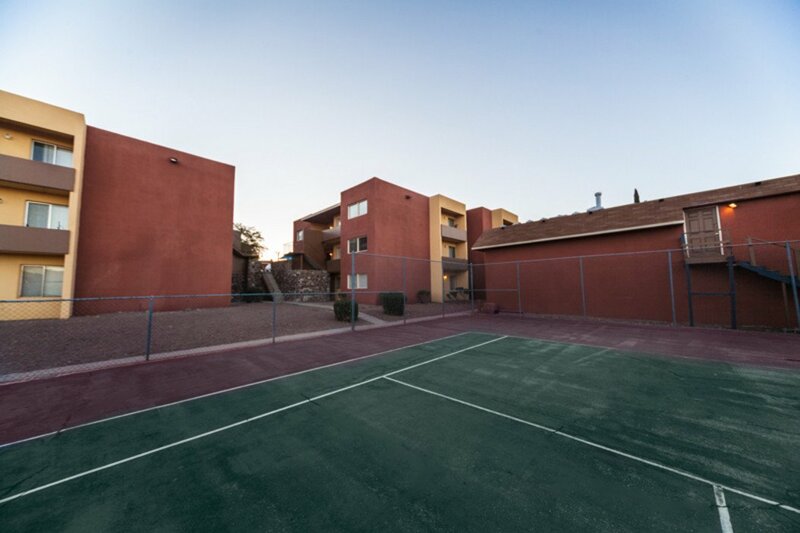 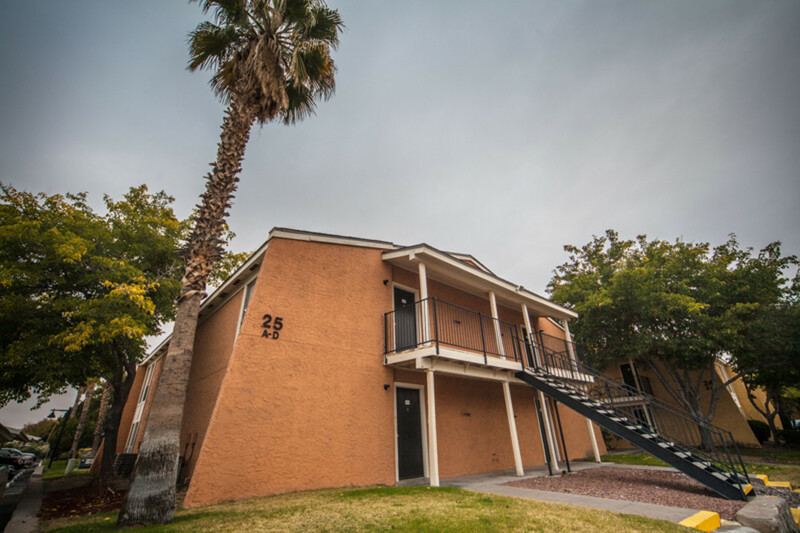 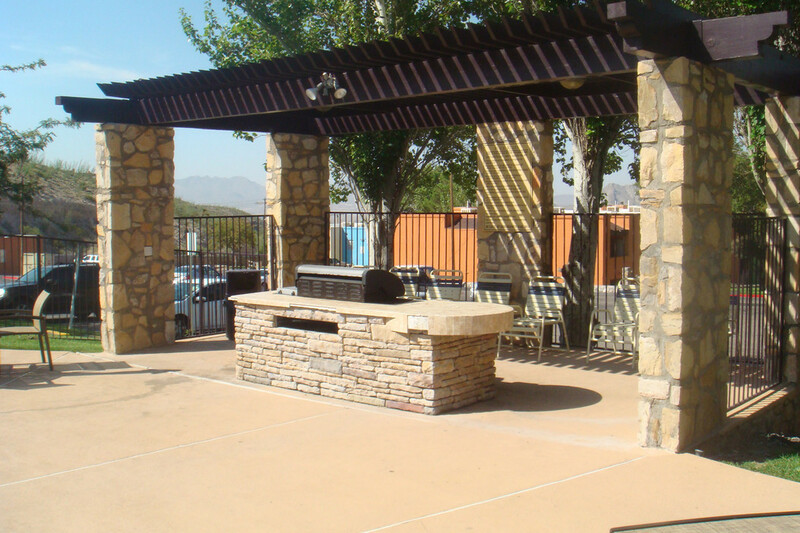 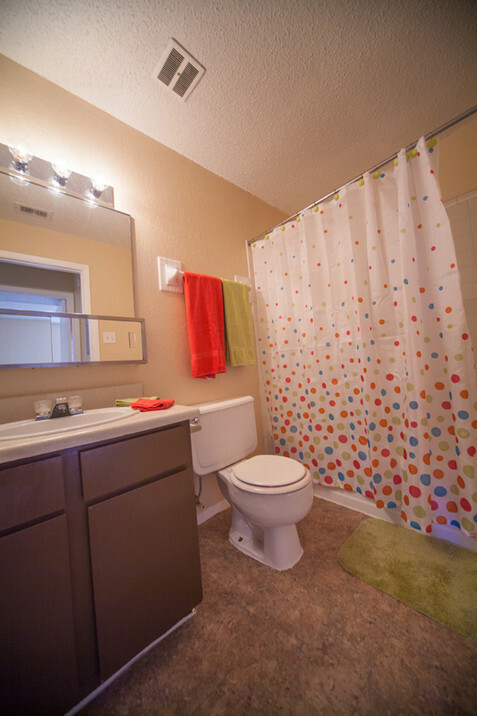 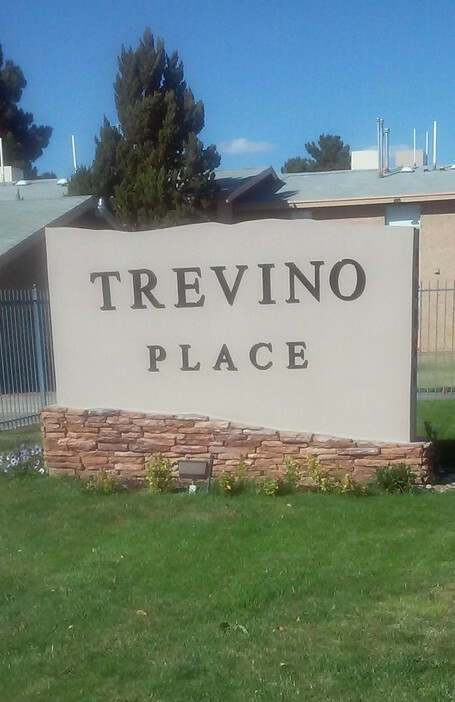 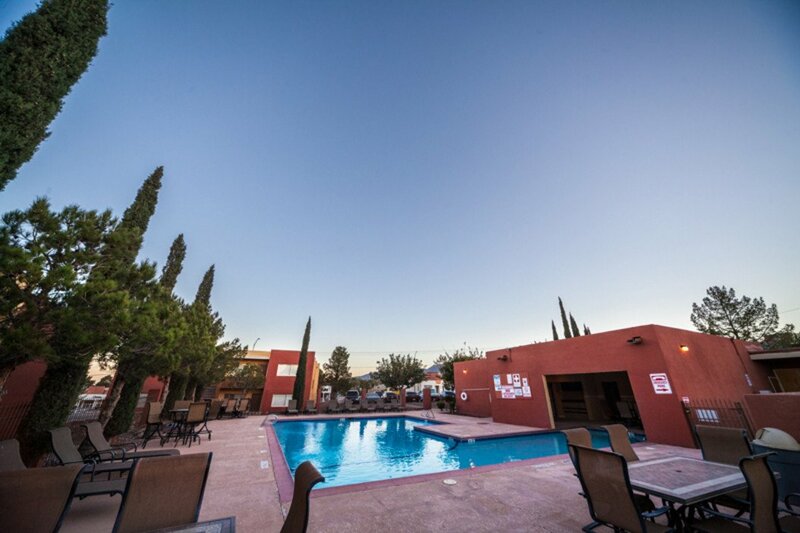 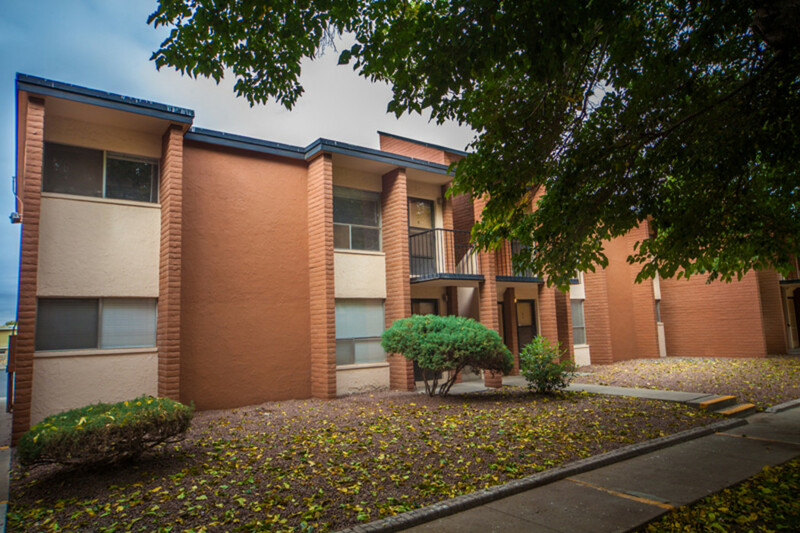 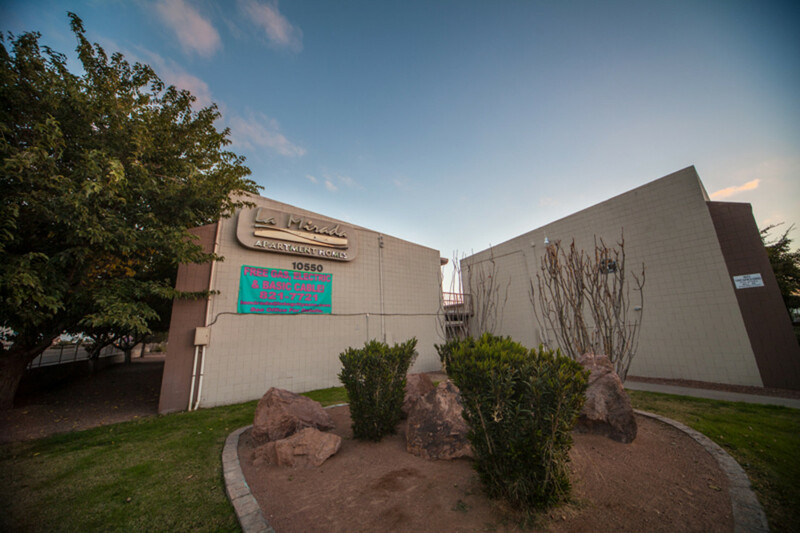 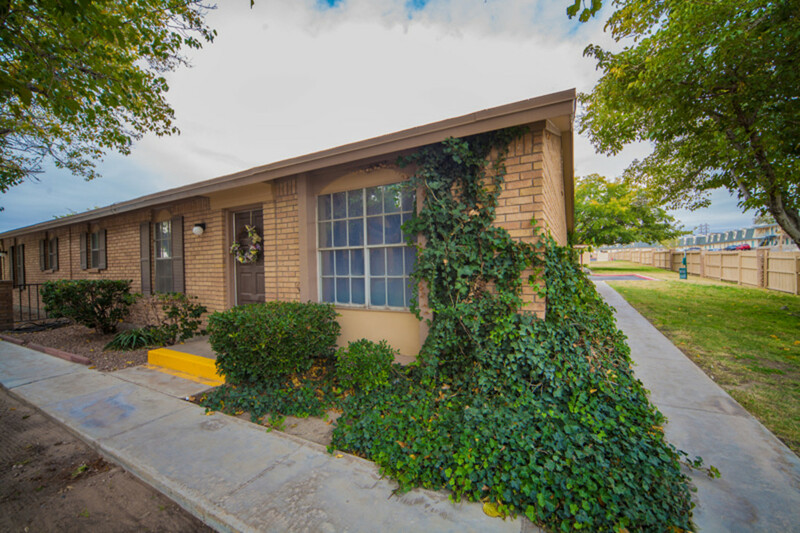 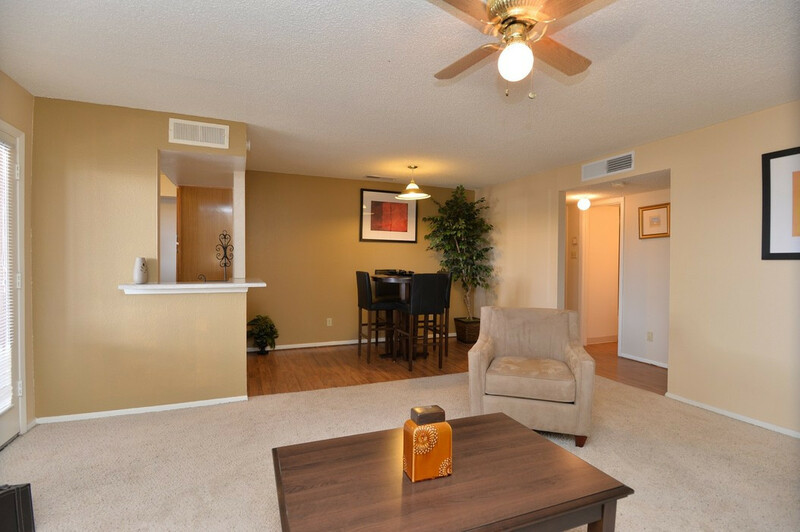 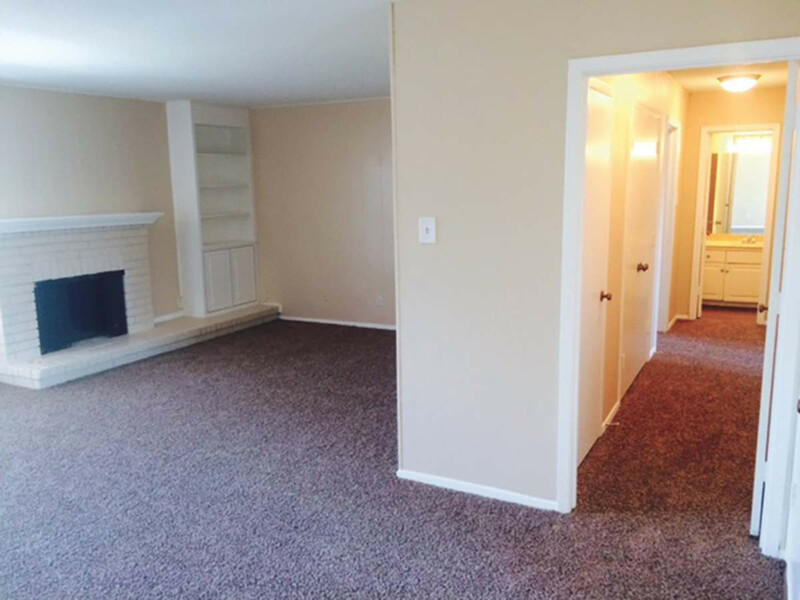 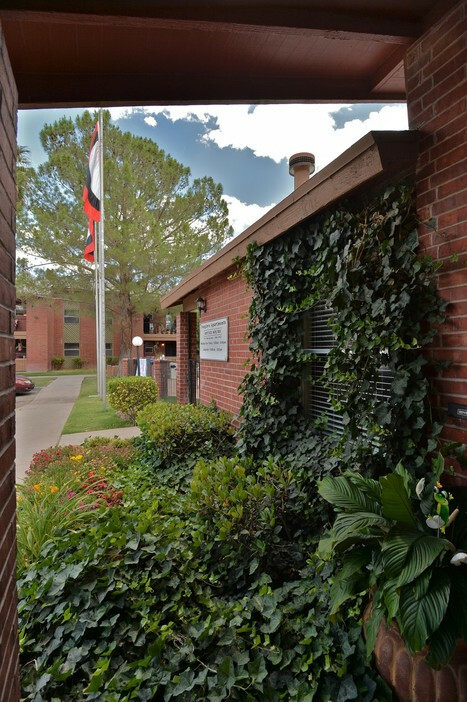 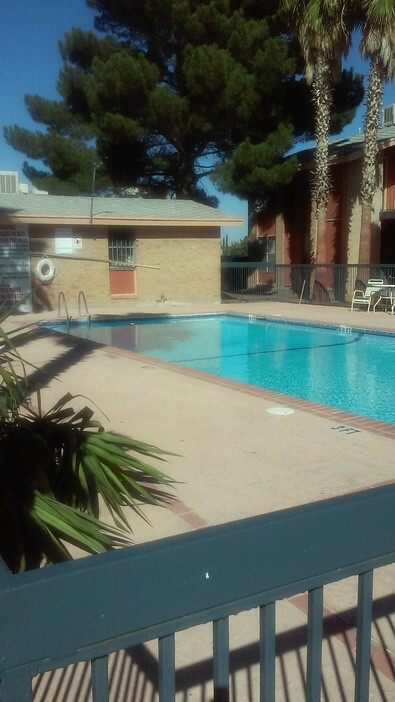 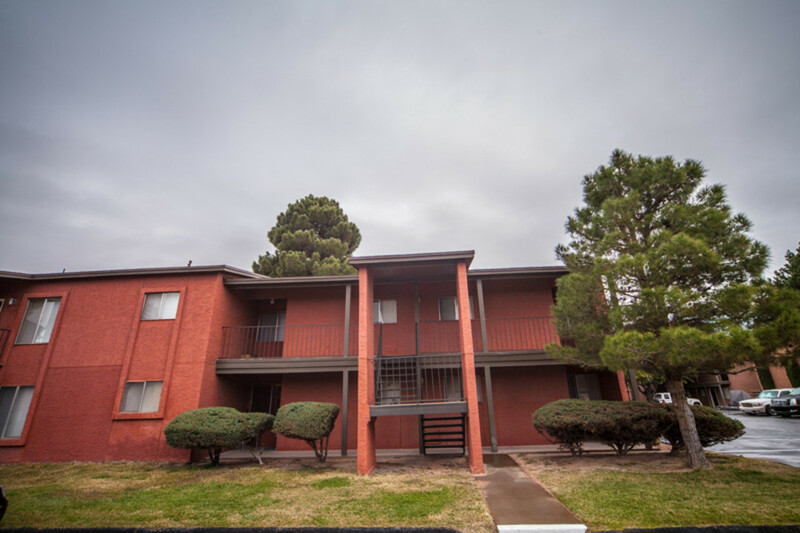 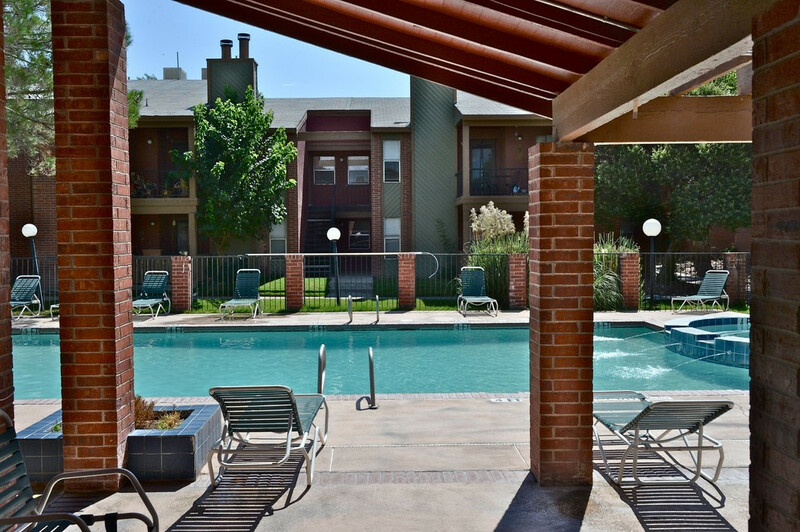 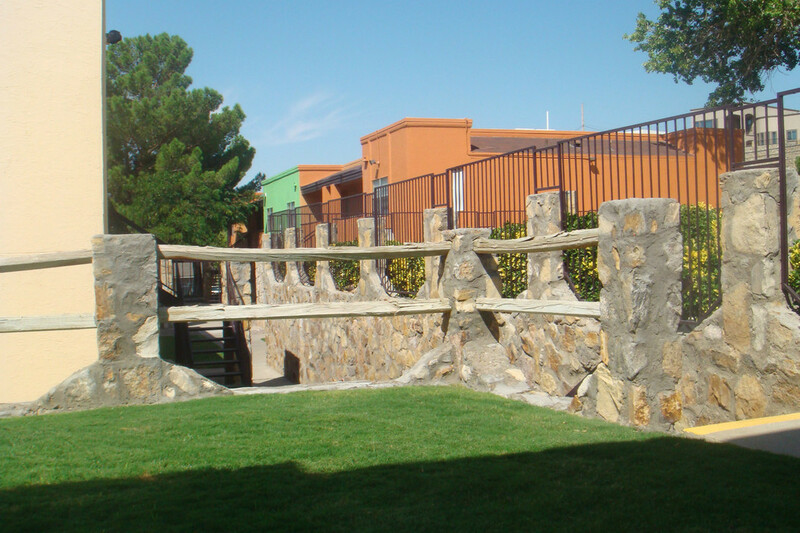 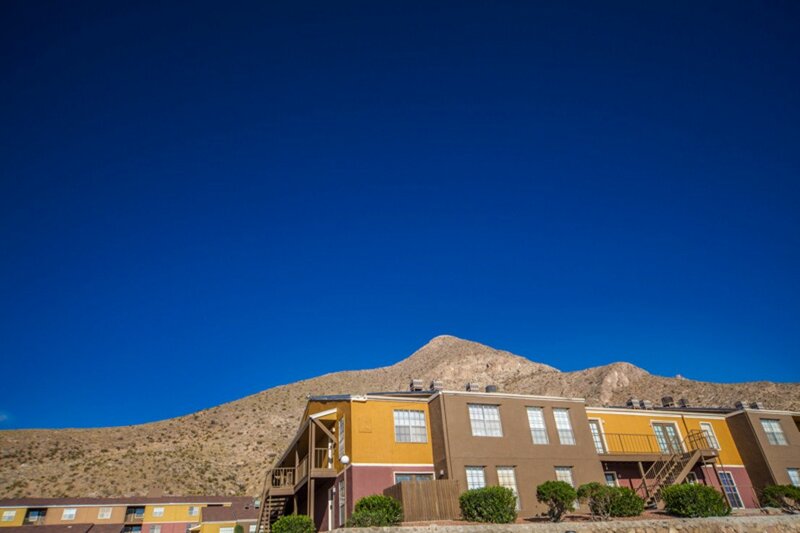 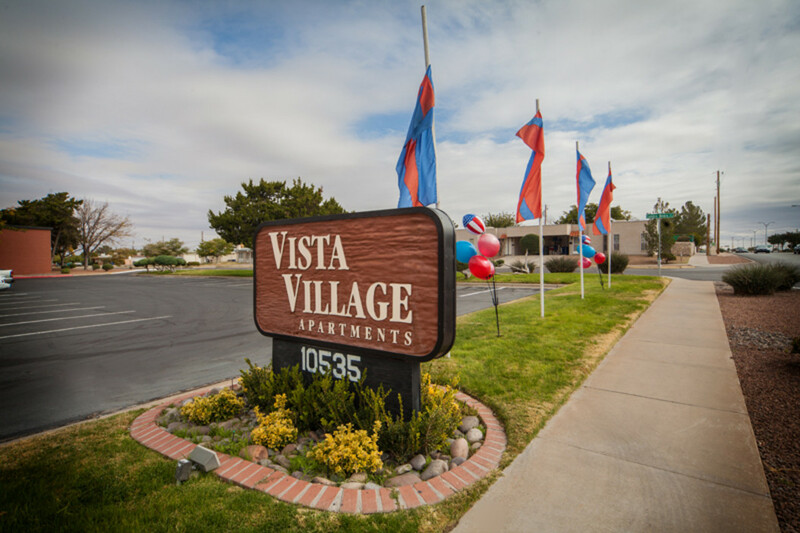 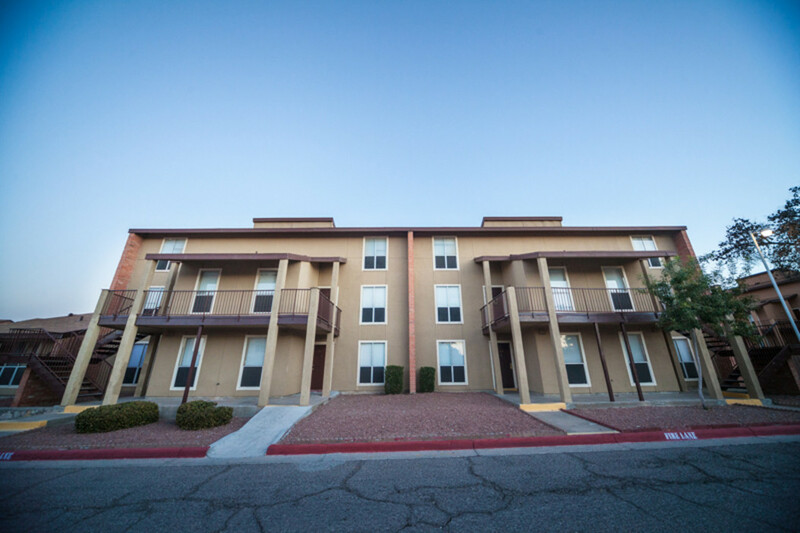 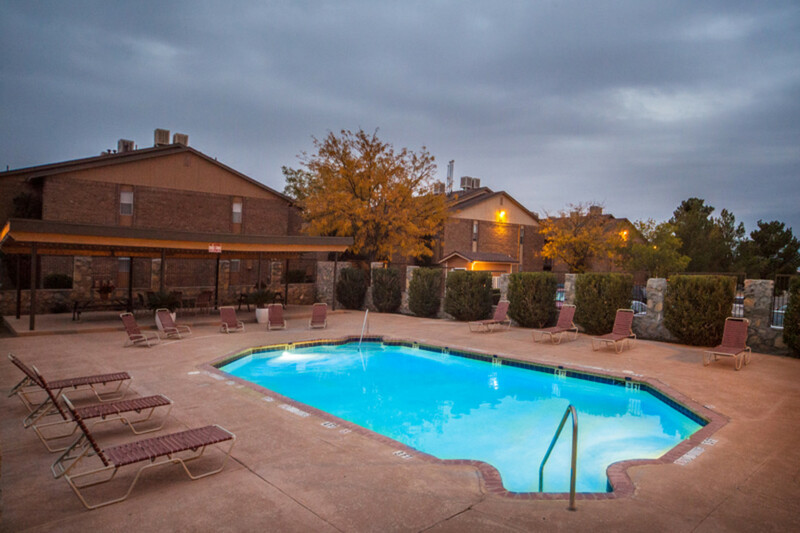 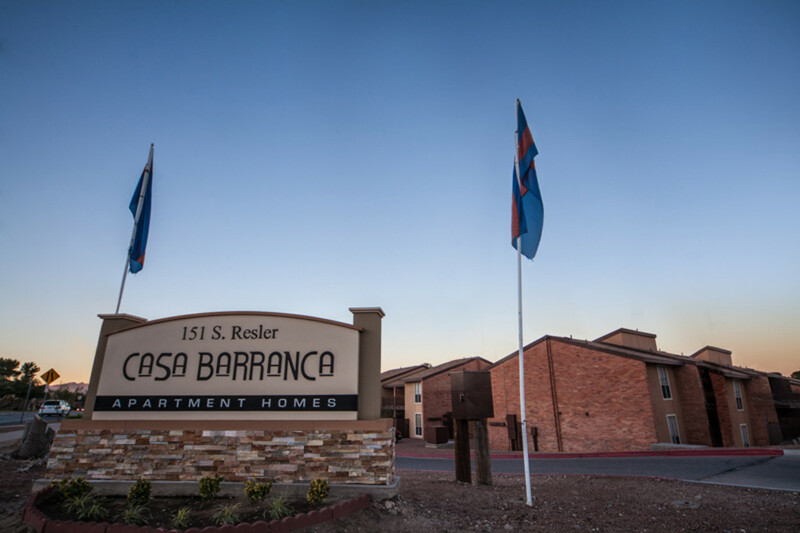 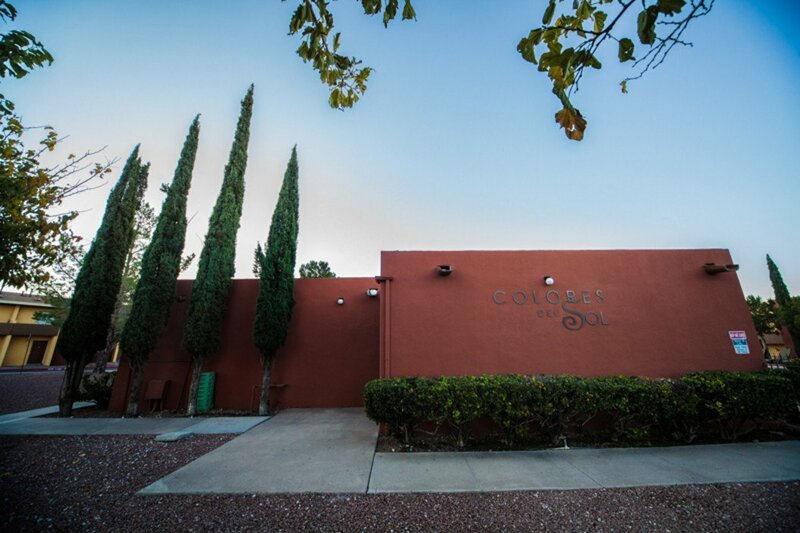 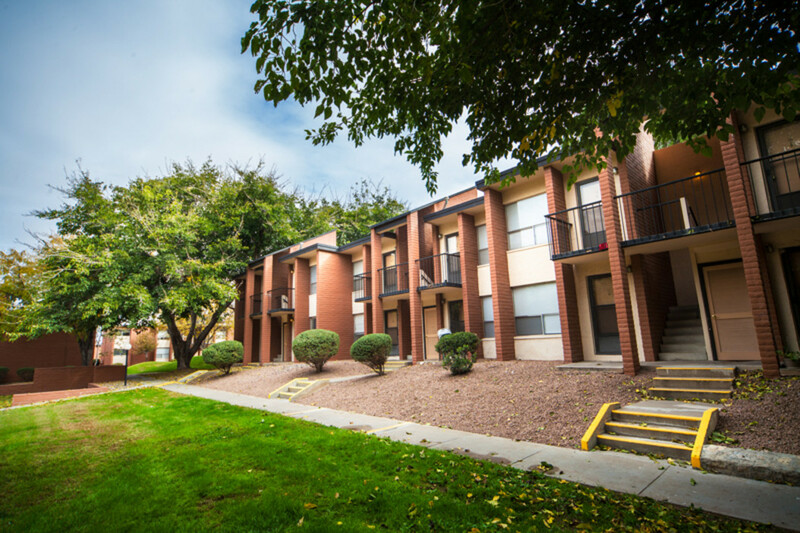 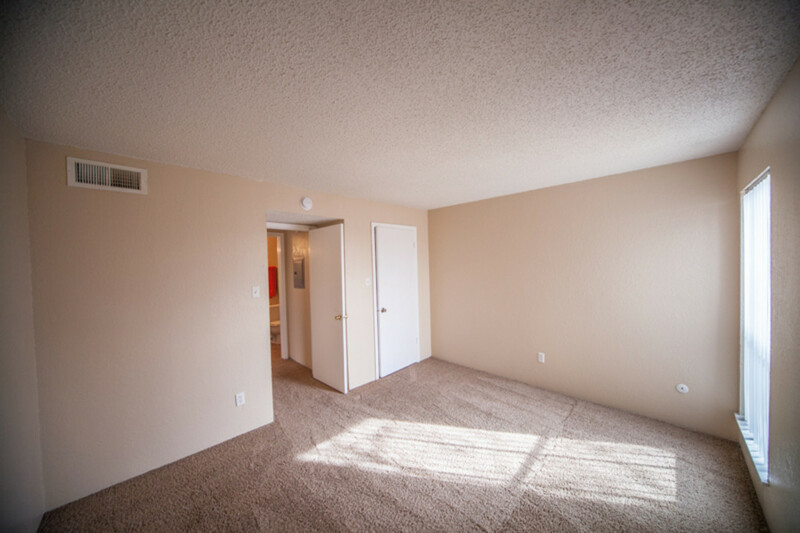 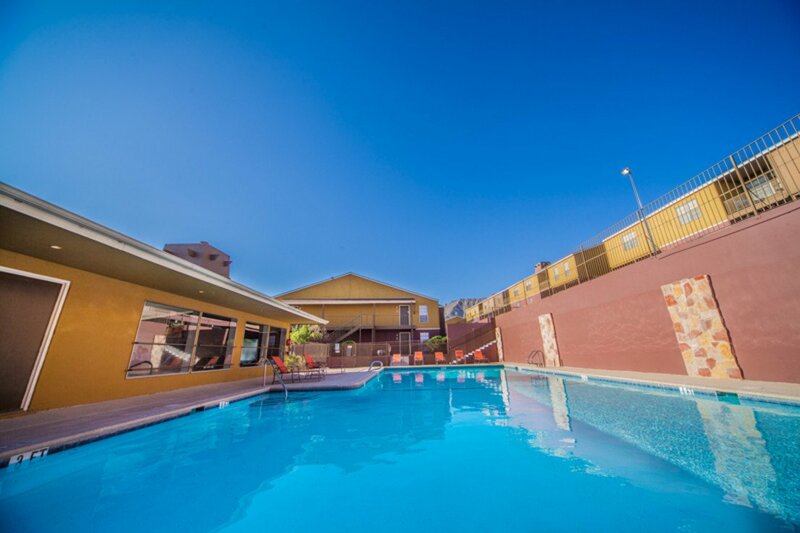 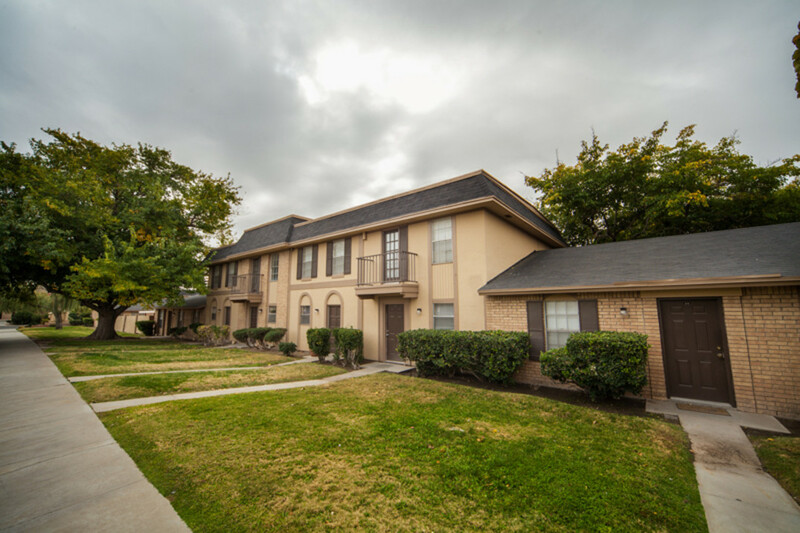 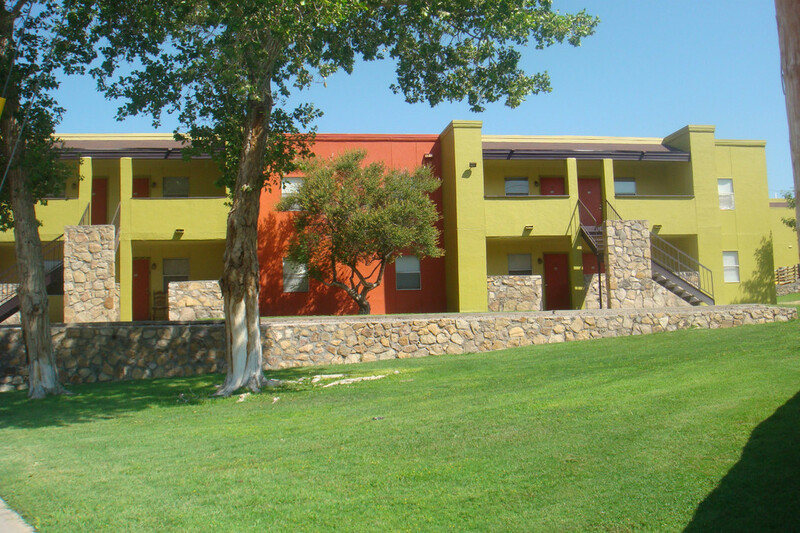 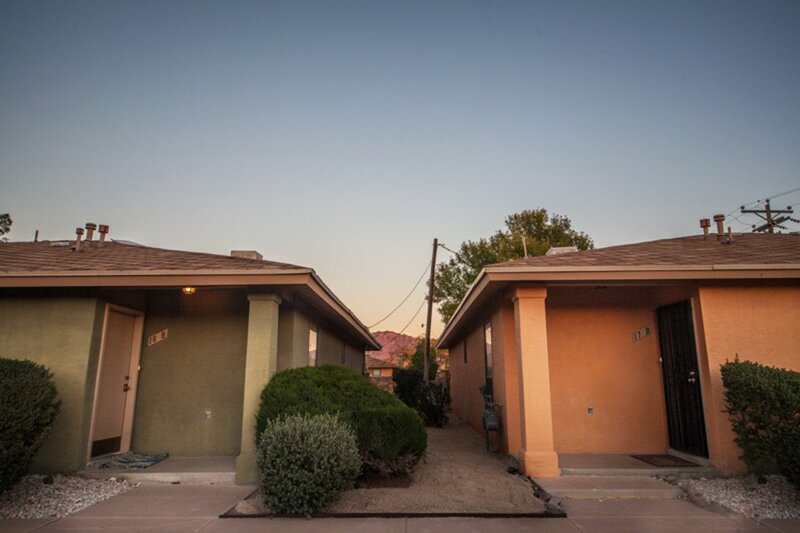 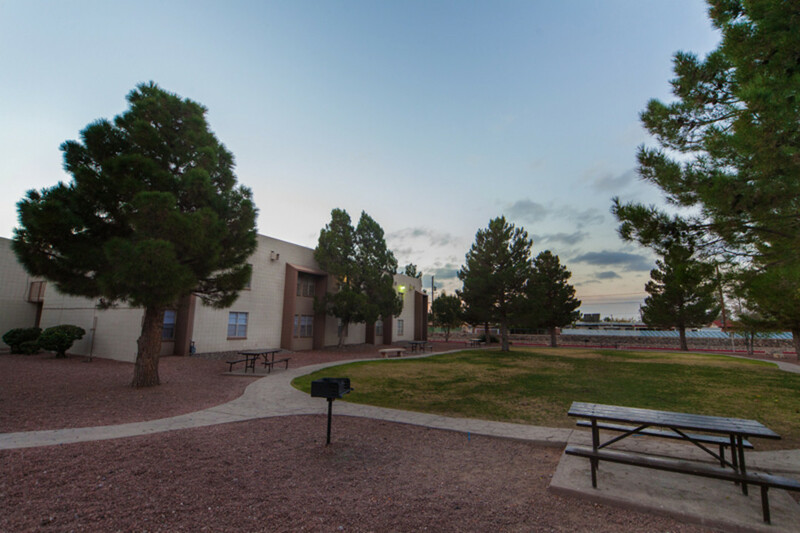 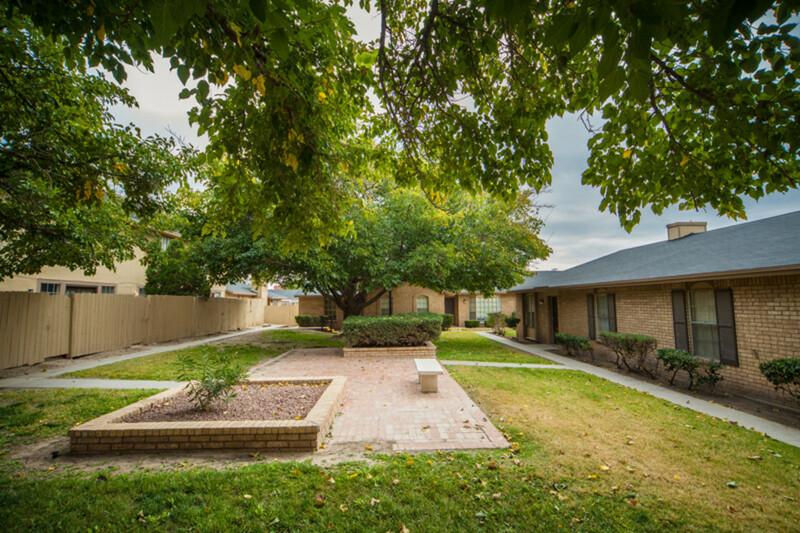 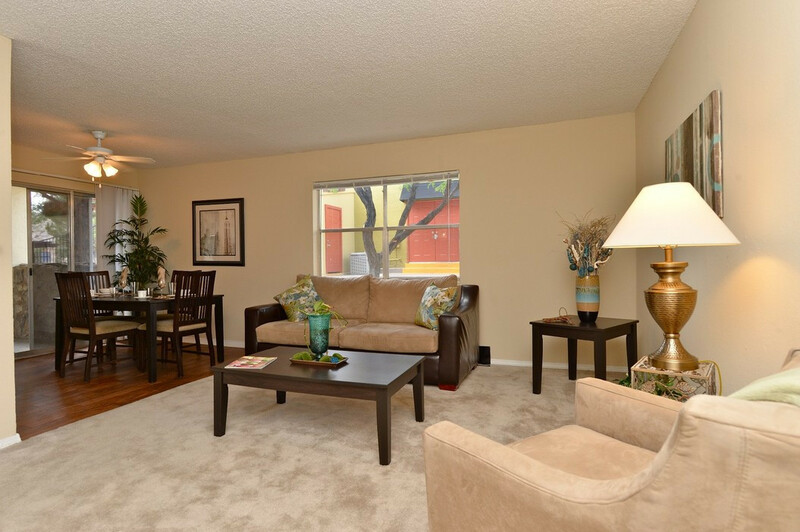 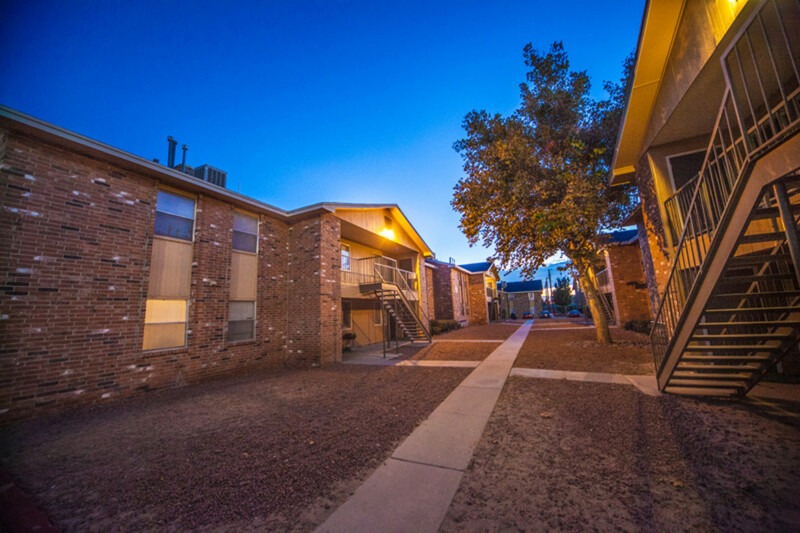 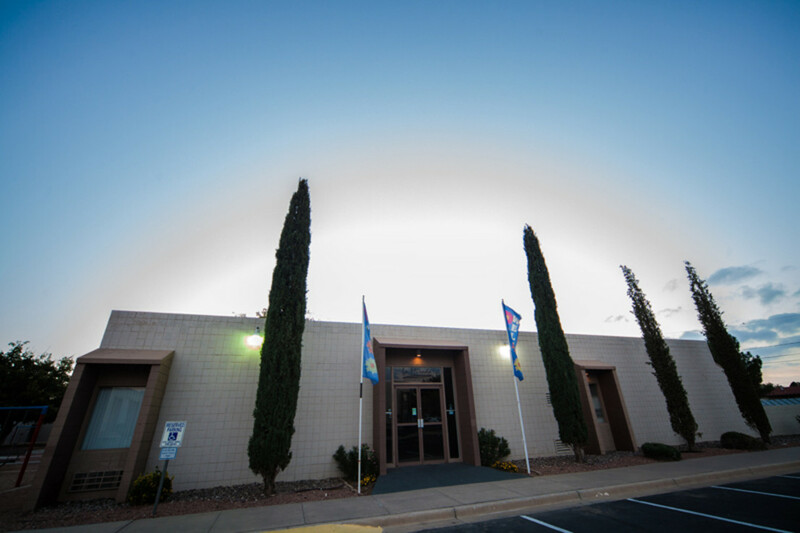 El Paso is home to beautiful apartment communities with units available for rent starting at $600. 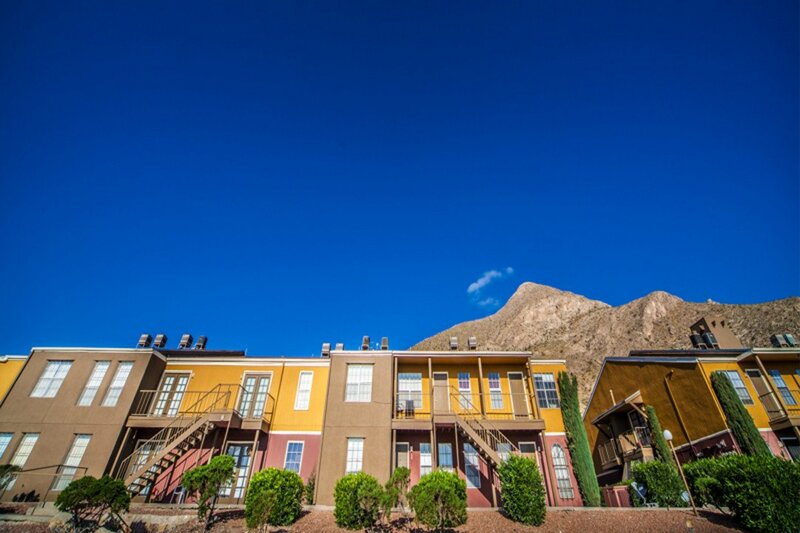 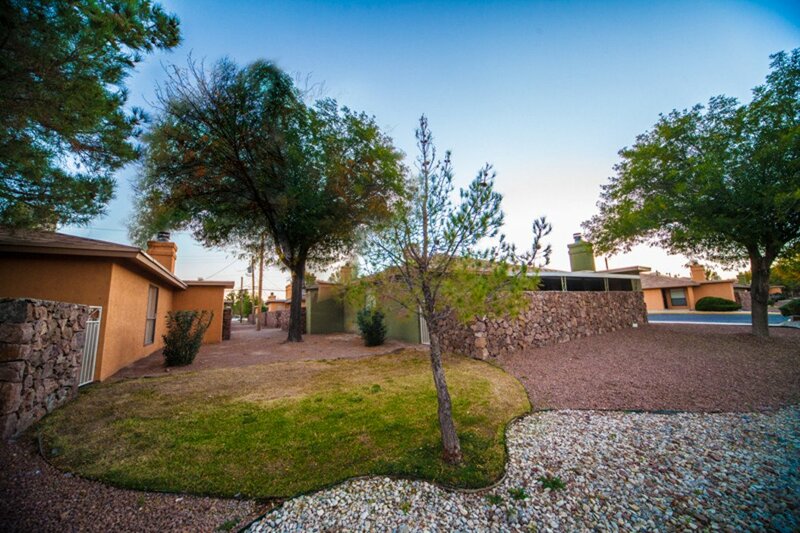 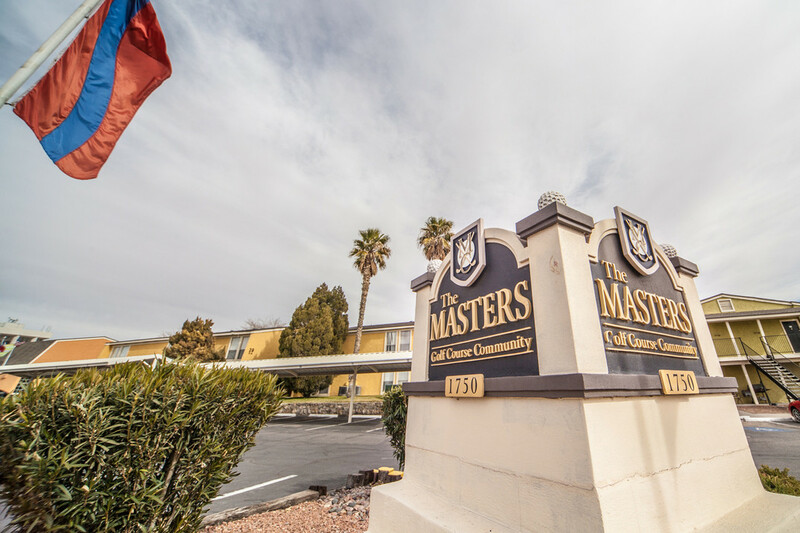 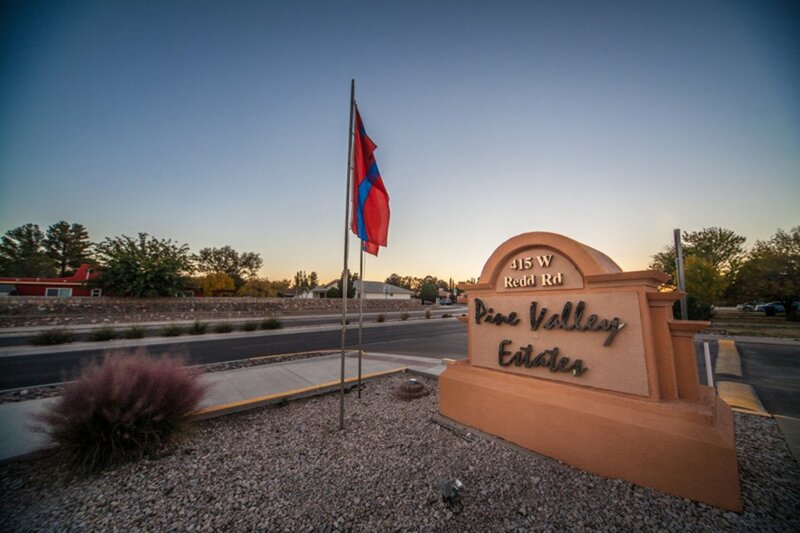 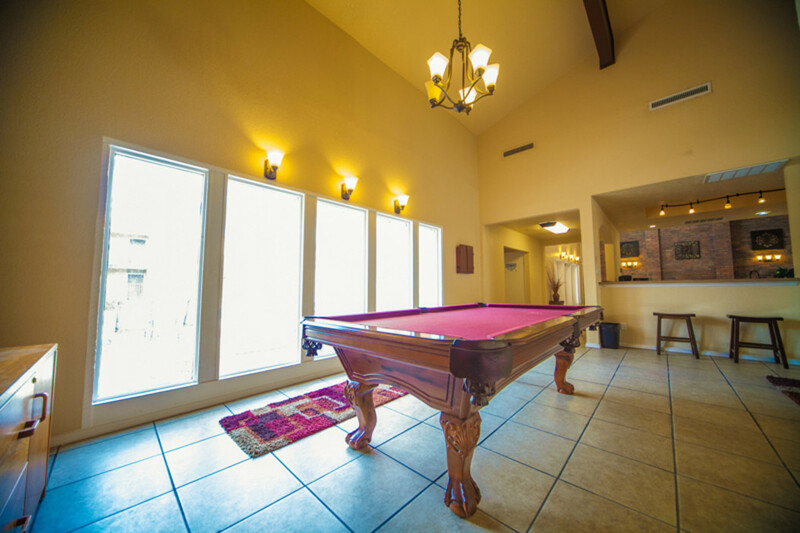 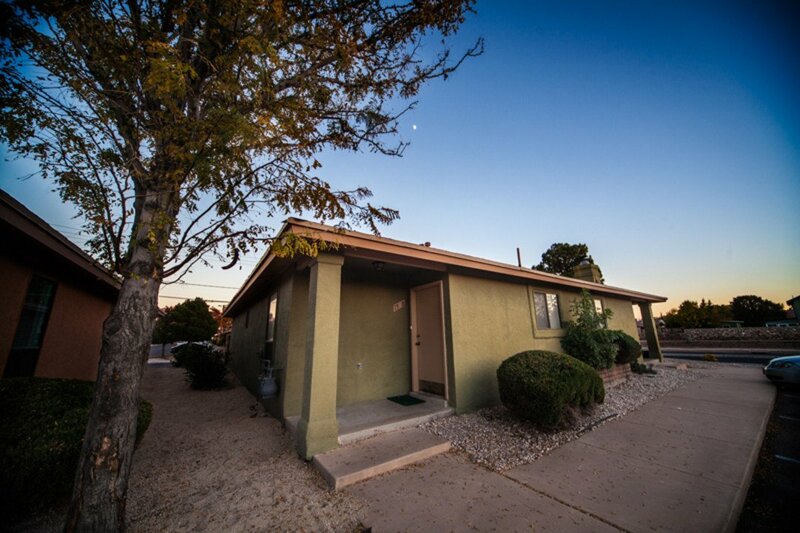 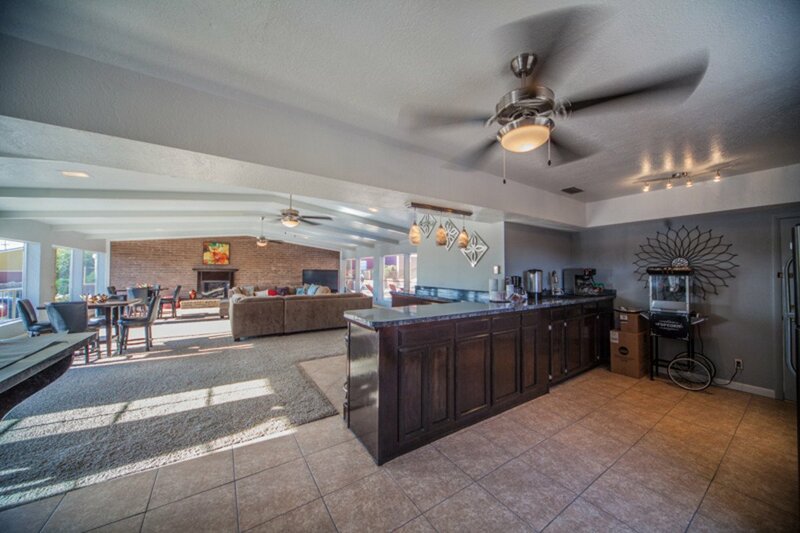 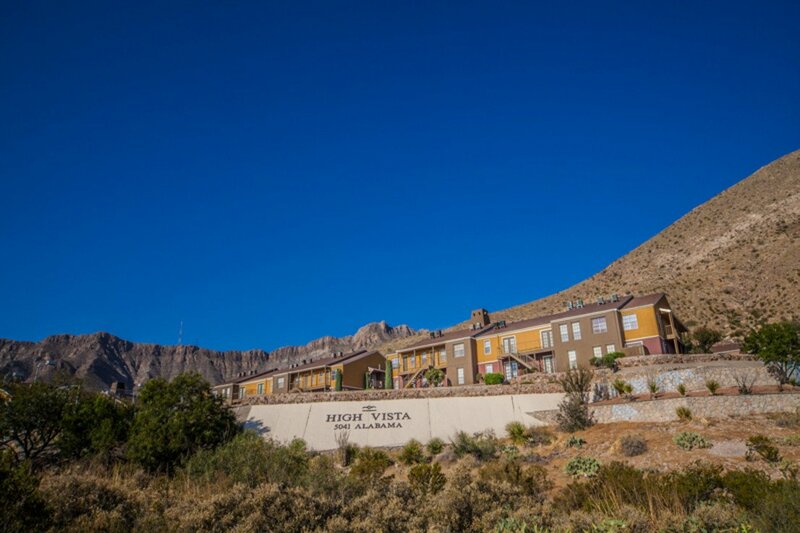 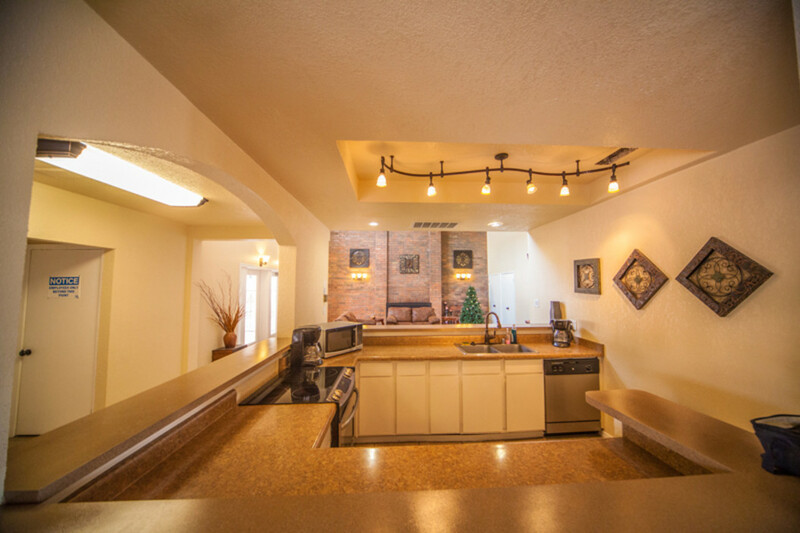 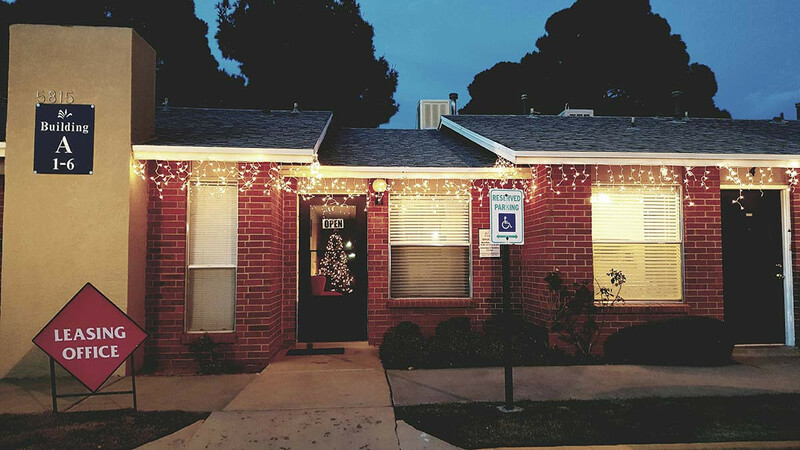 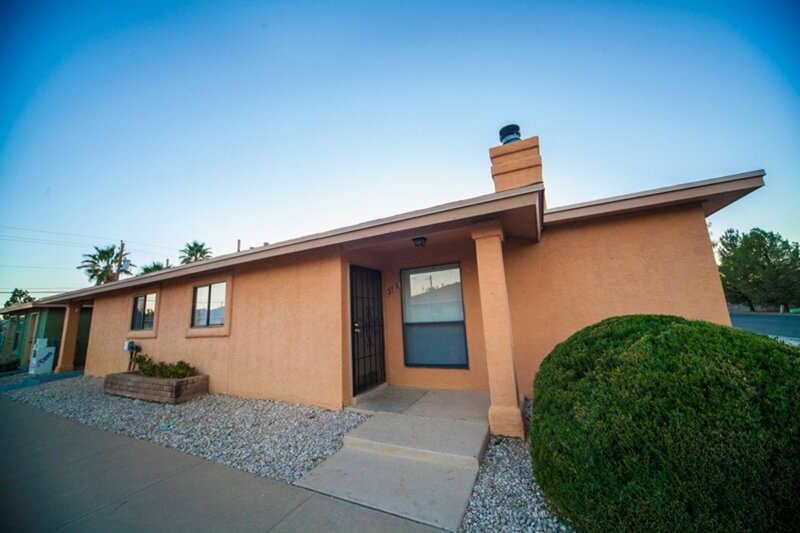 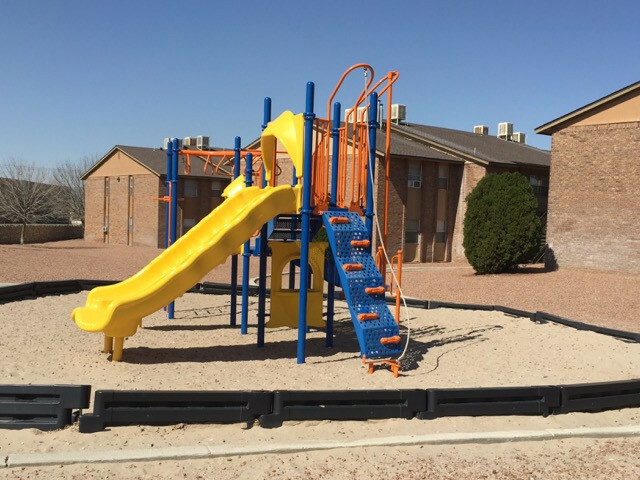 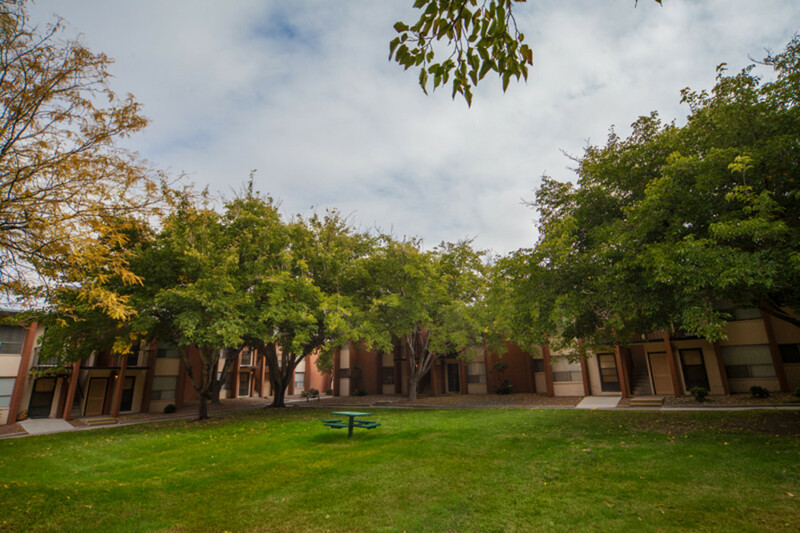 Browse our list of apartments available in El Paso’s Westside, Eastside, Central, Northeast and Lower Valley neighborhoods. 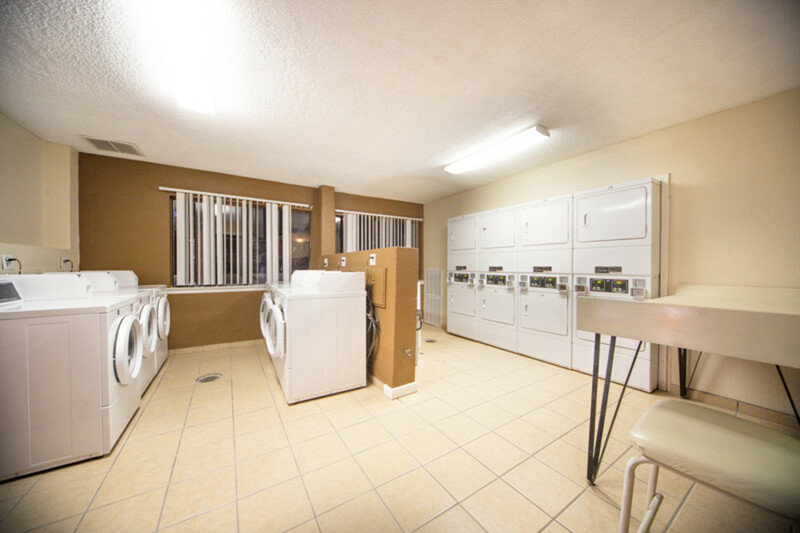 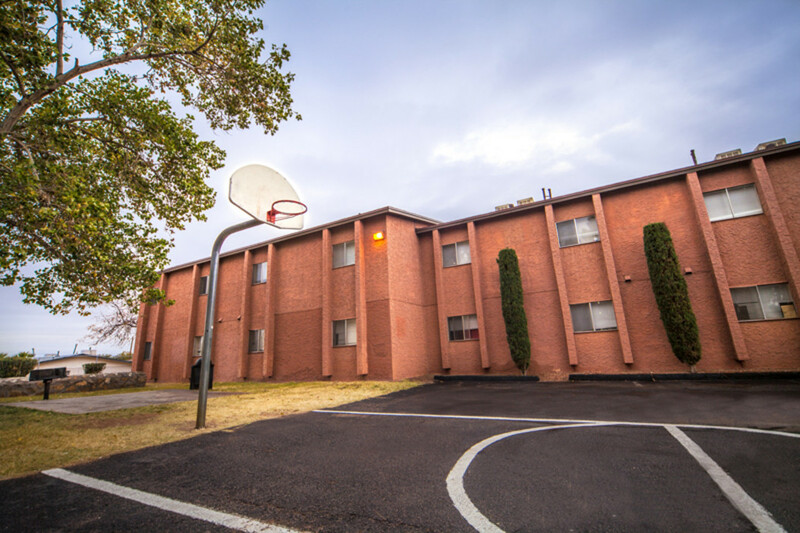 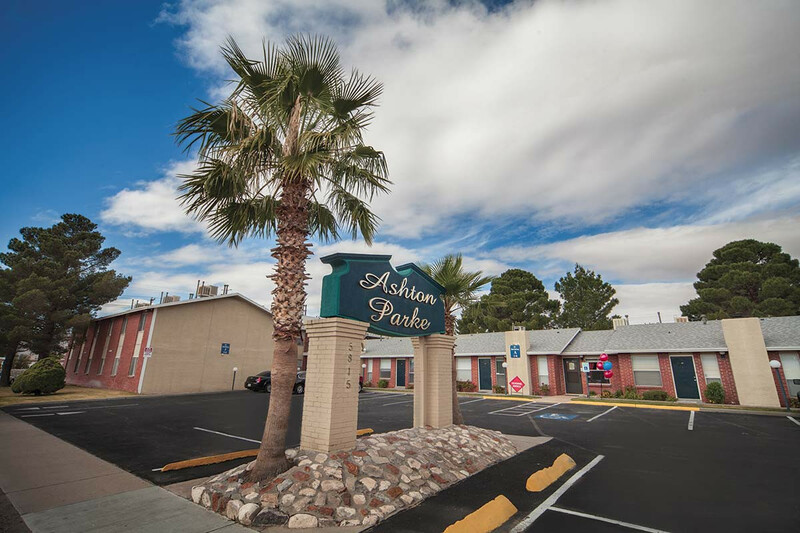 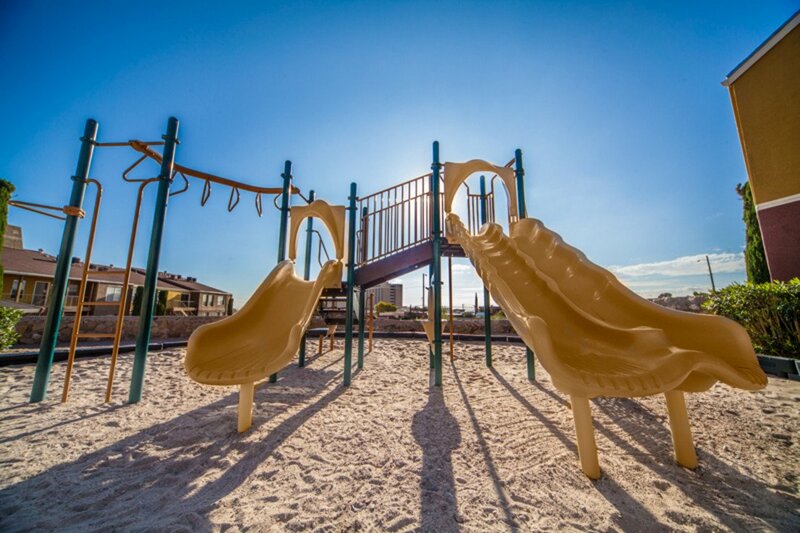 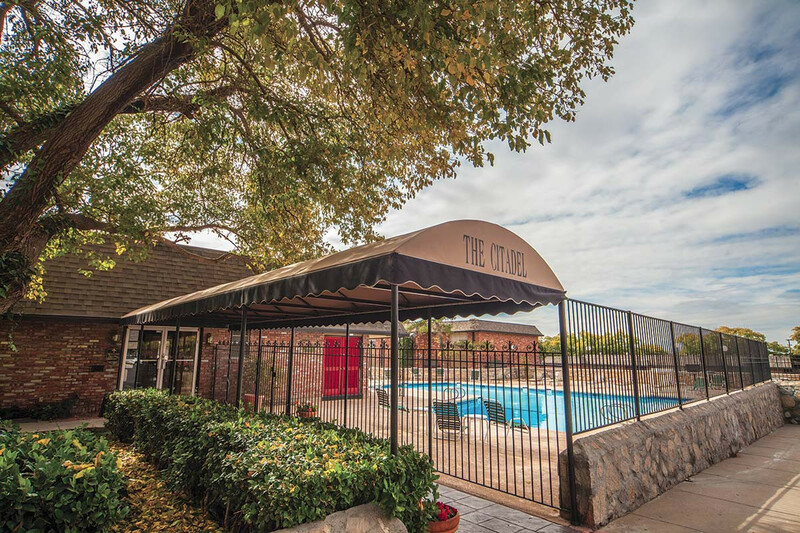 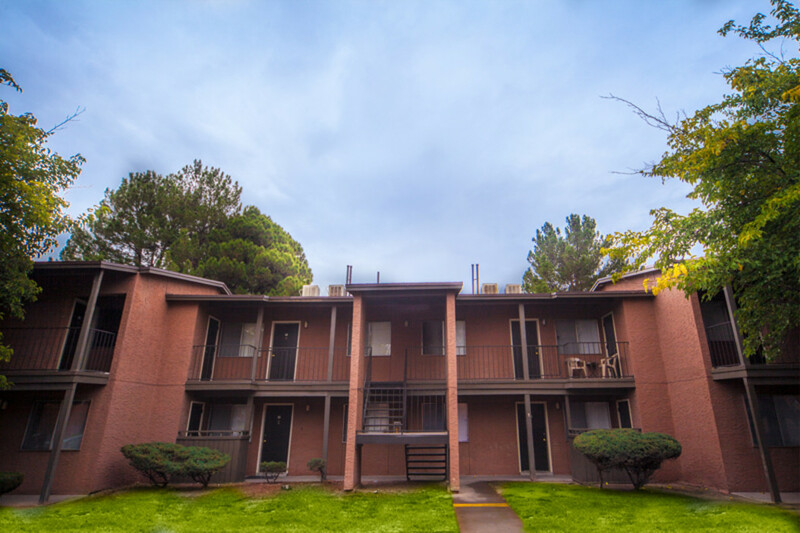 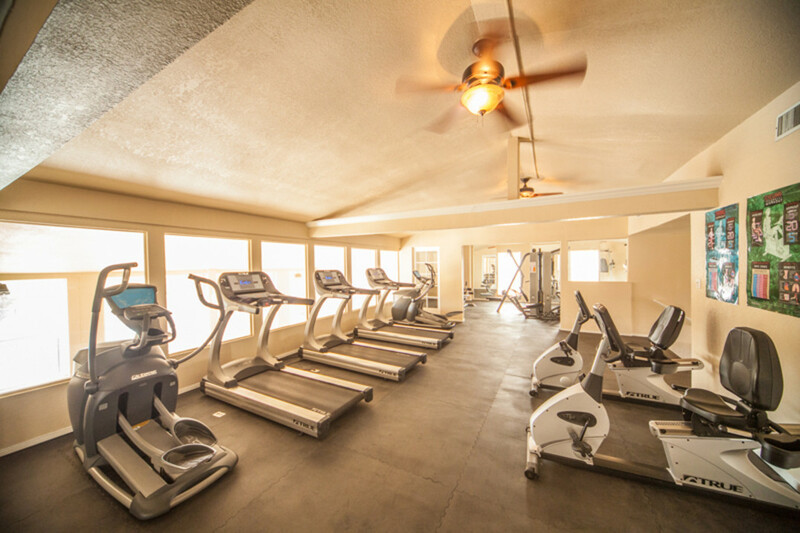 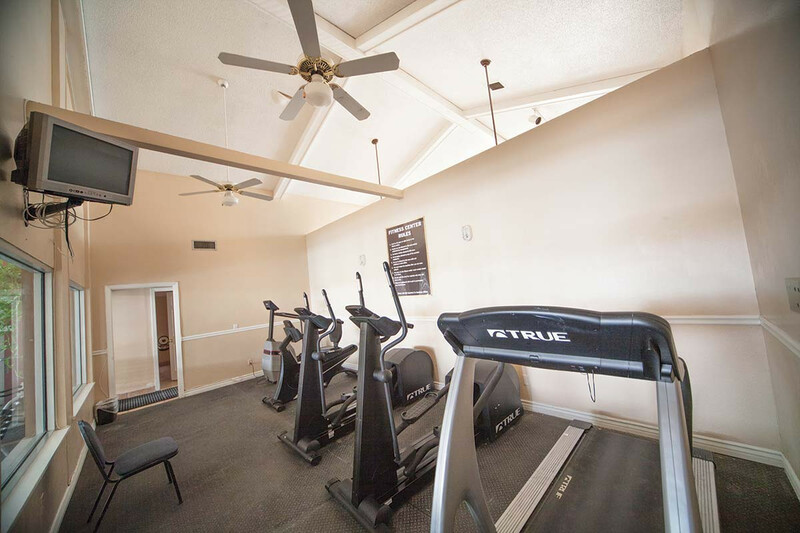 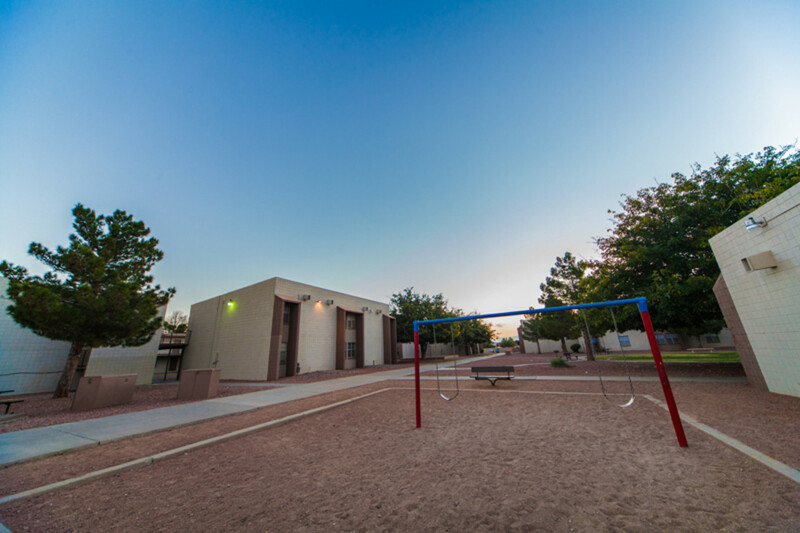 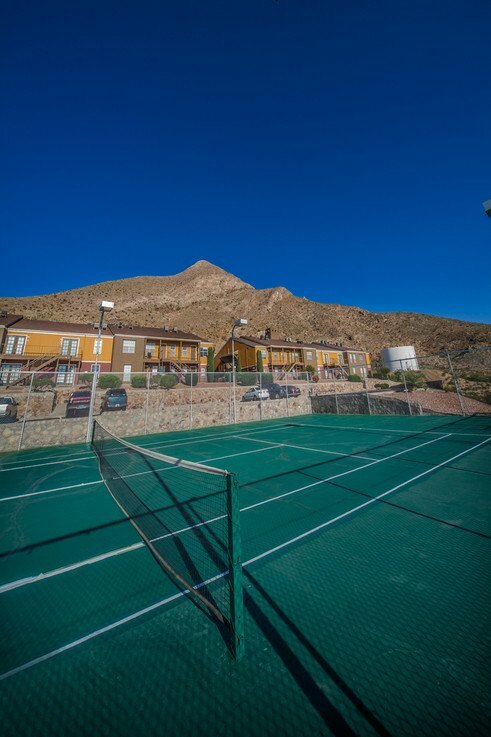 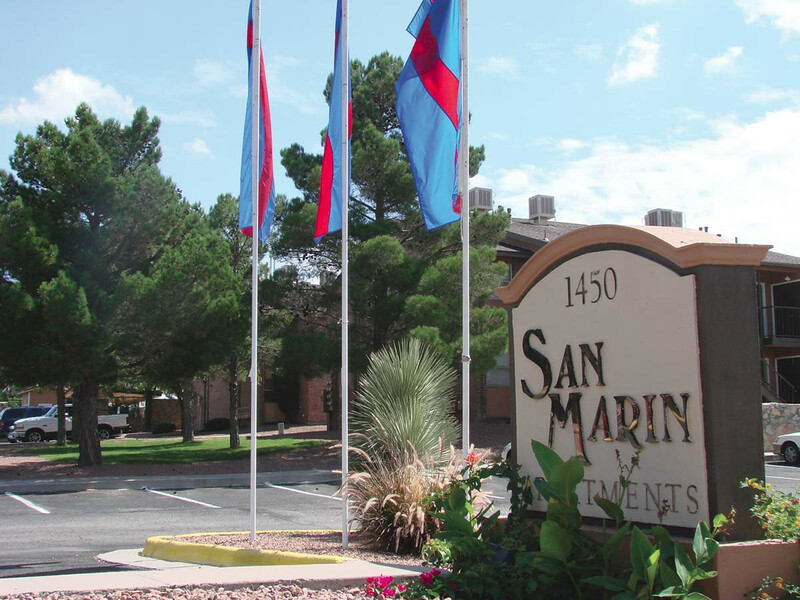 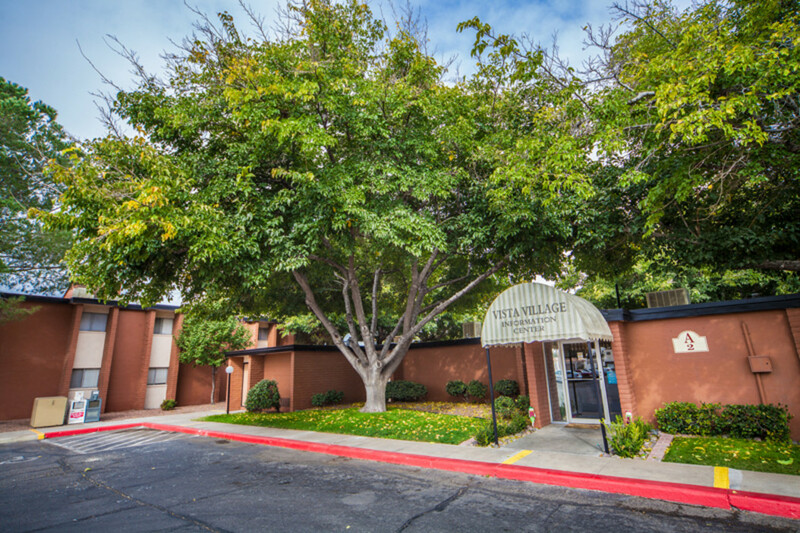 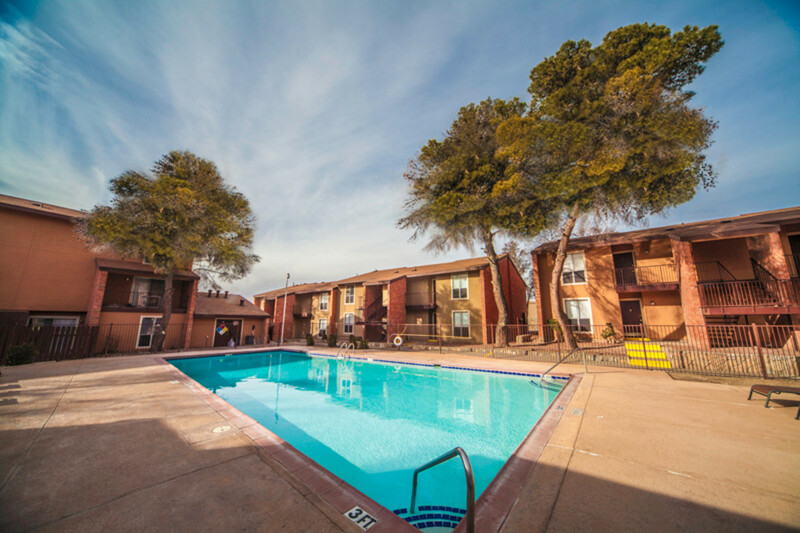 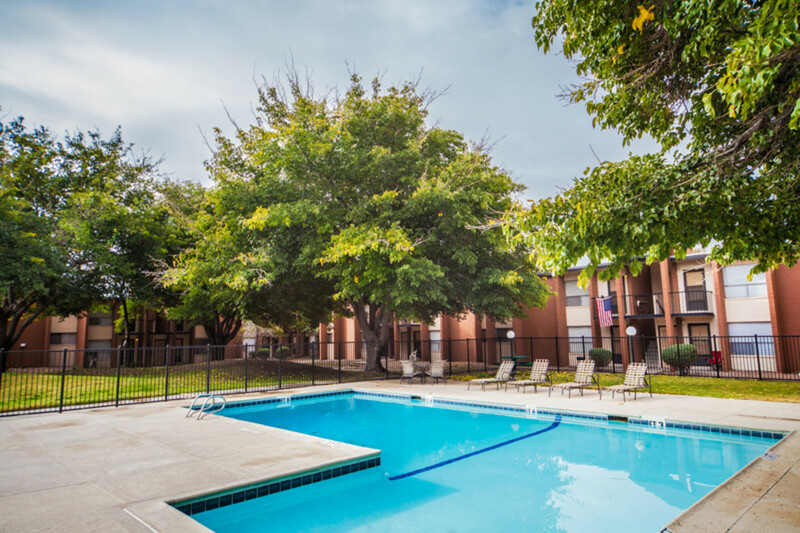 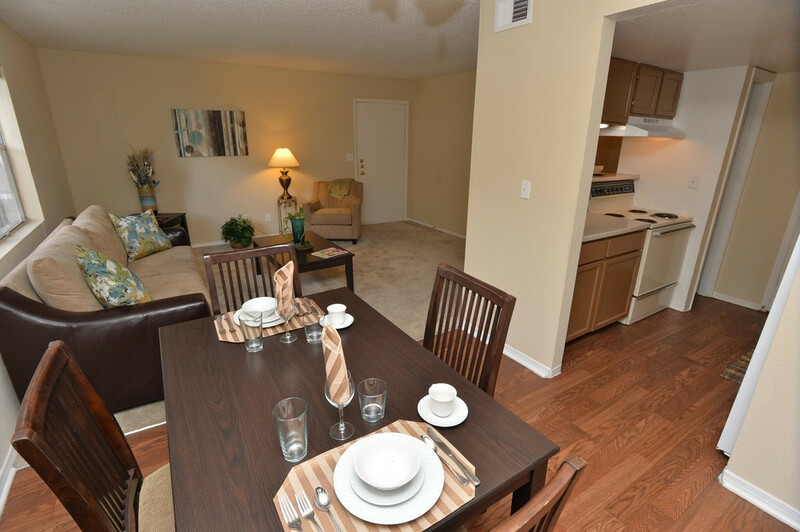 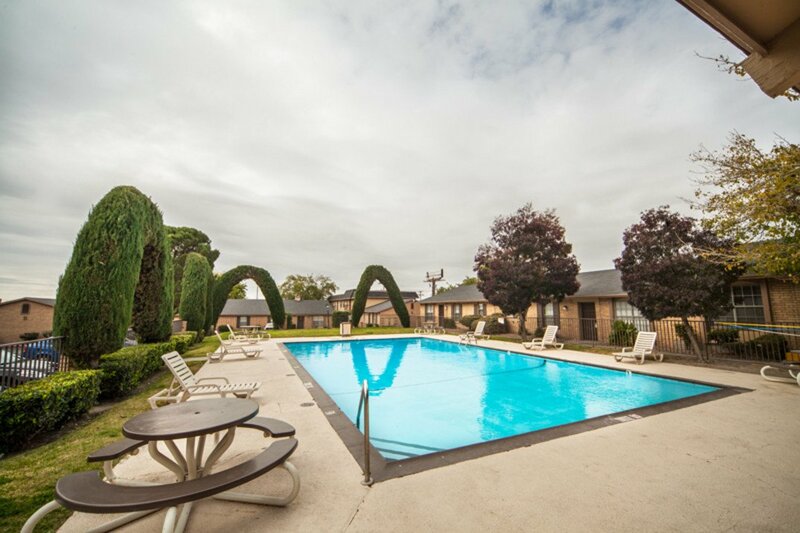 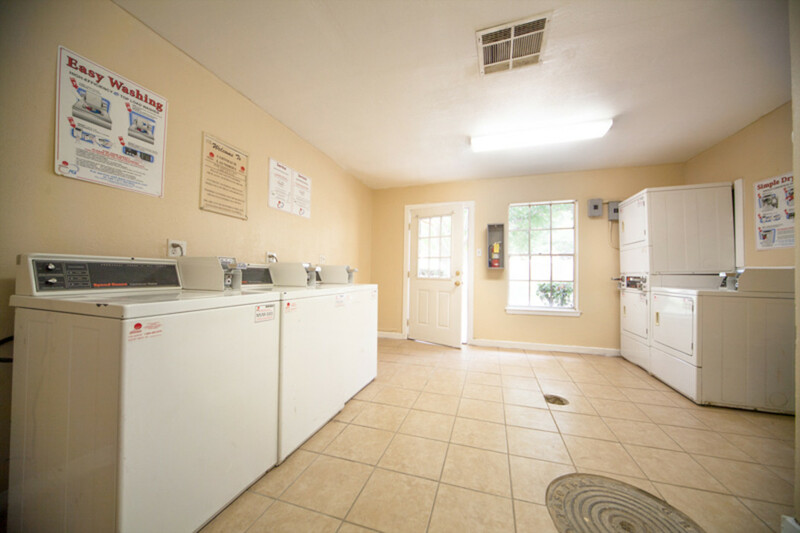 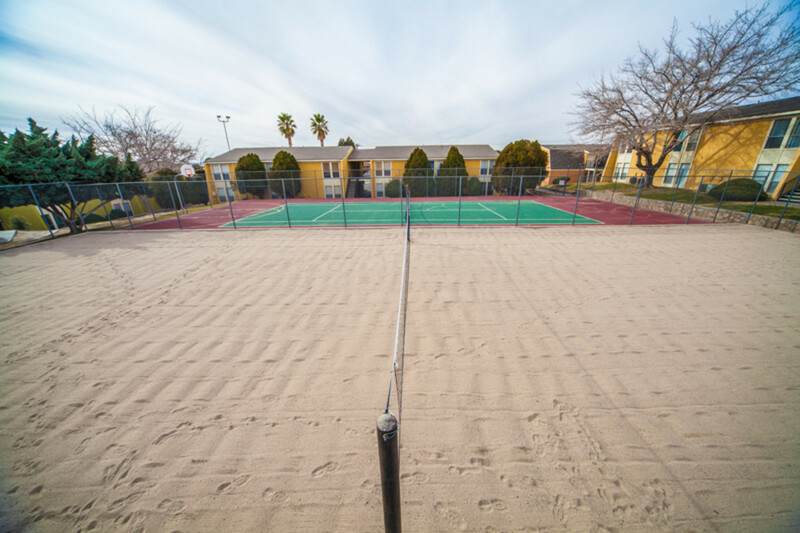 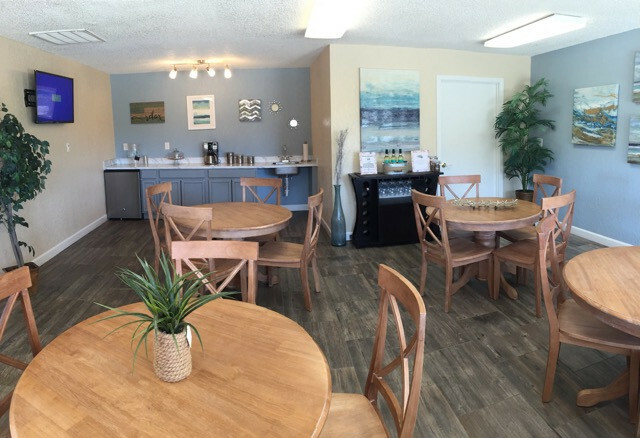 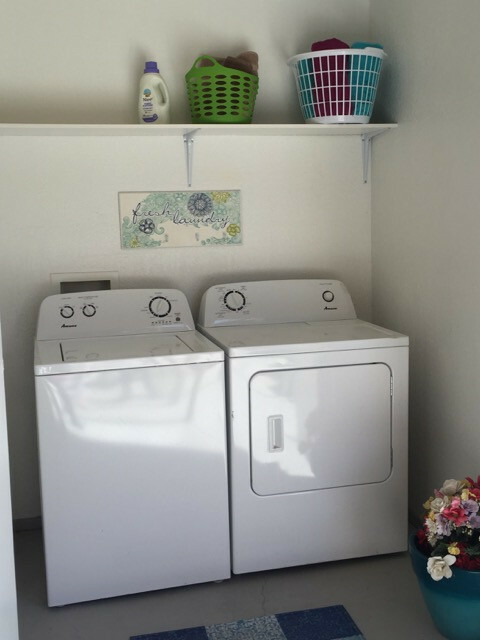 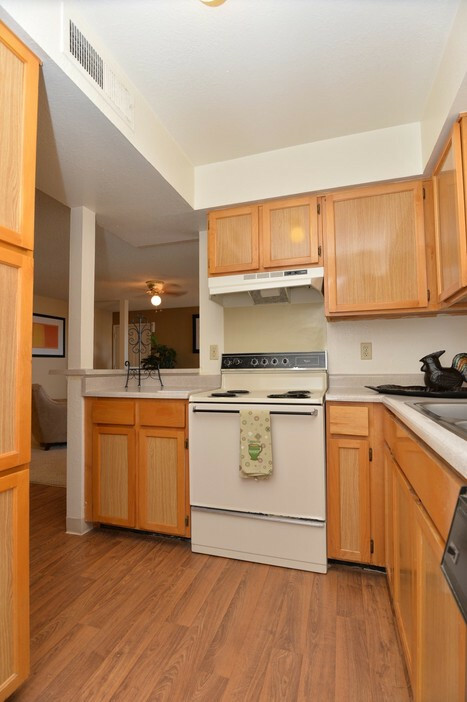 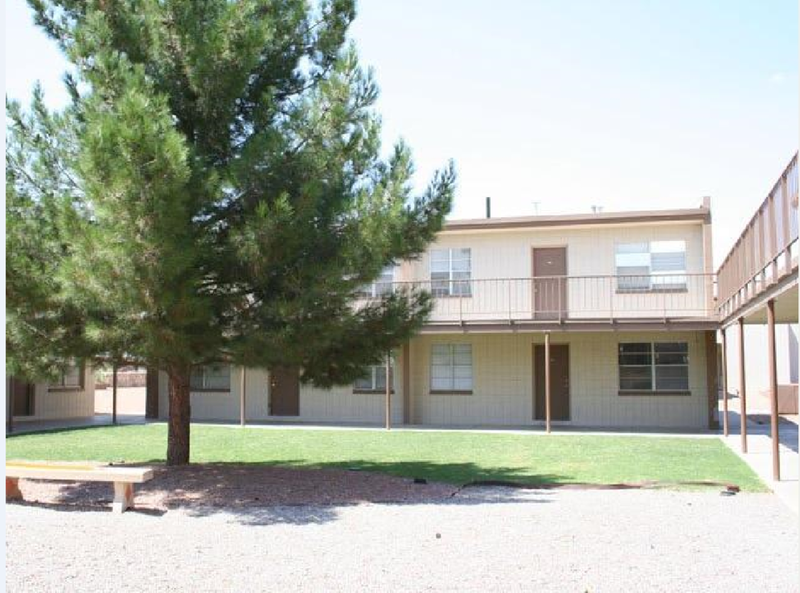 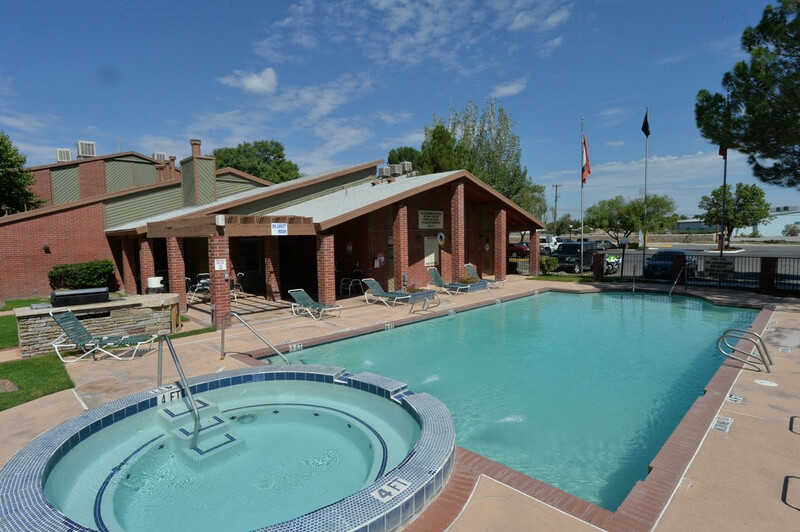 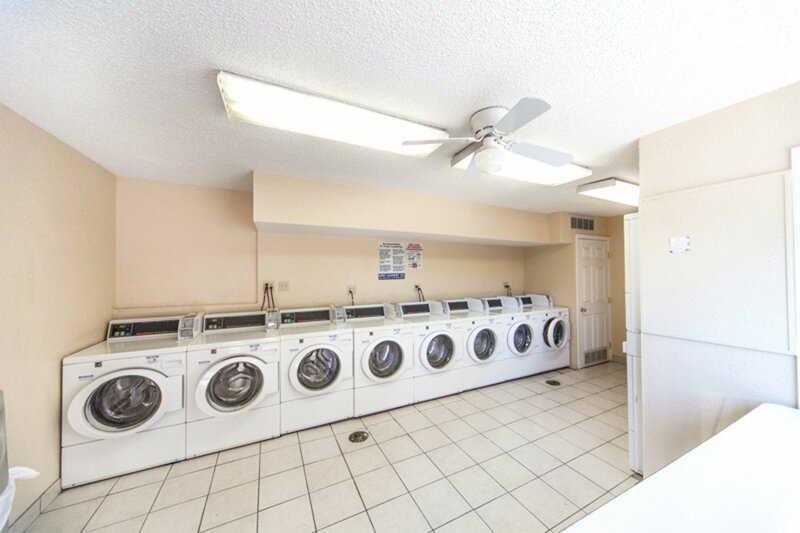 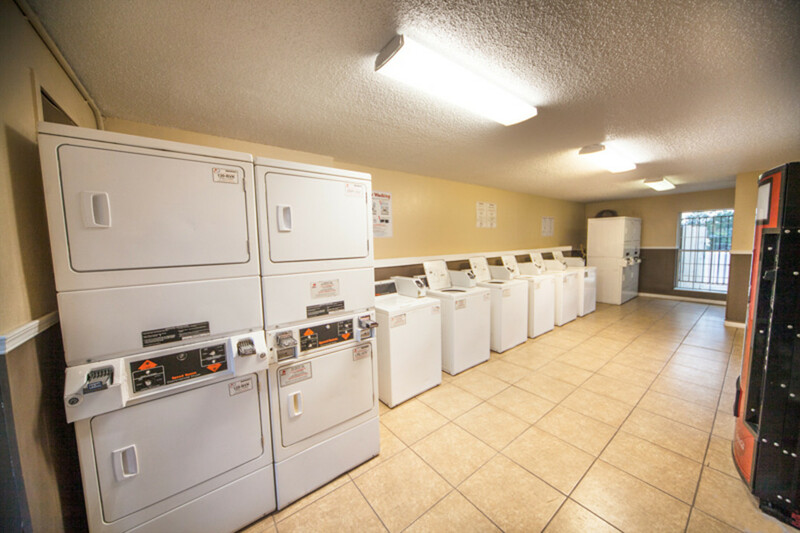 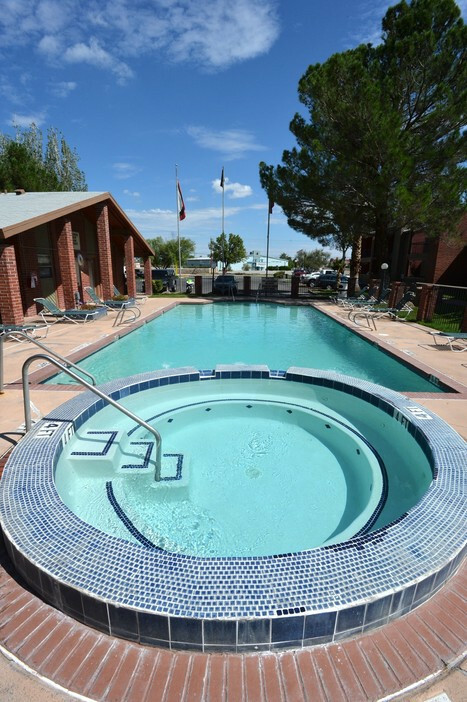 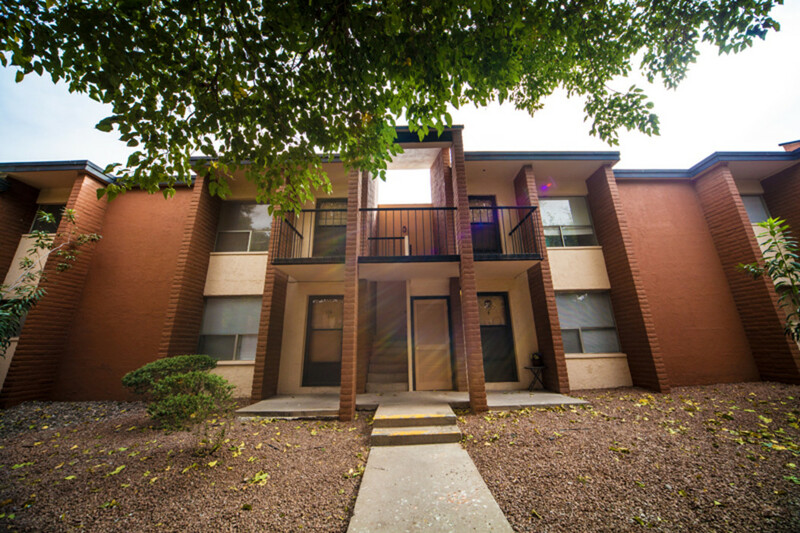 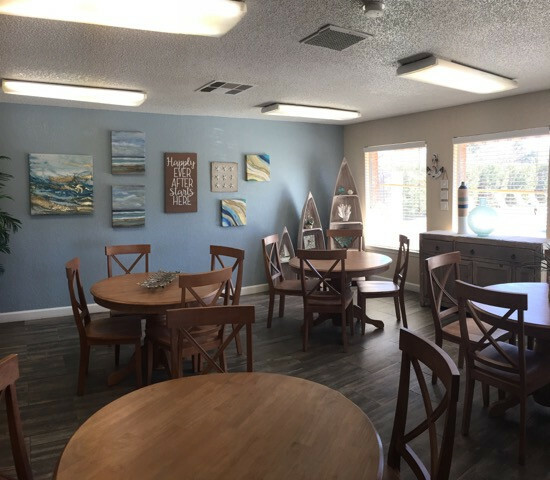 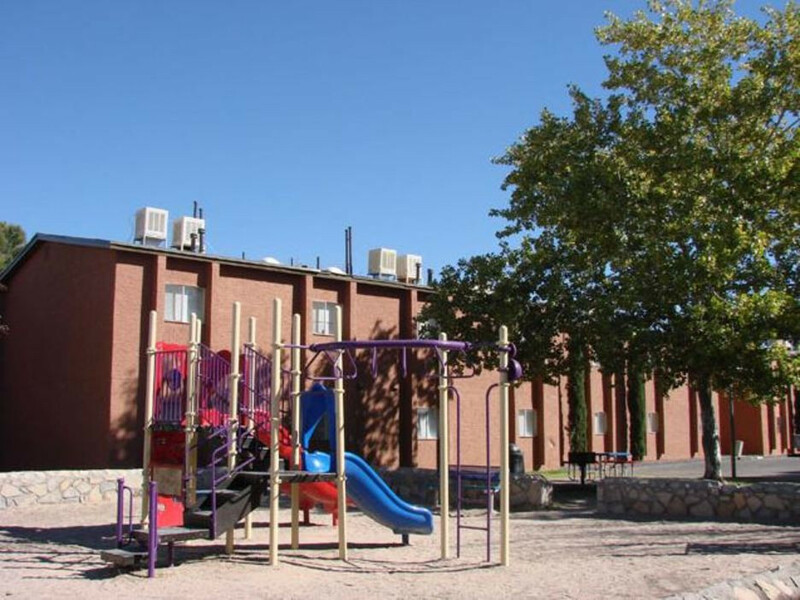 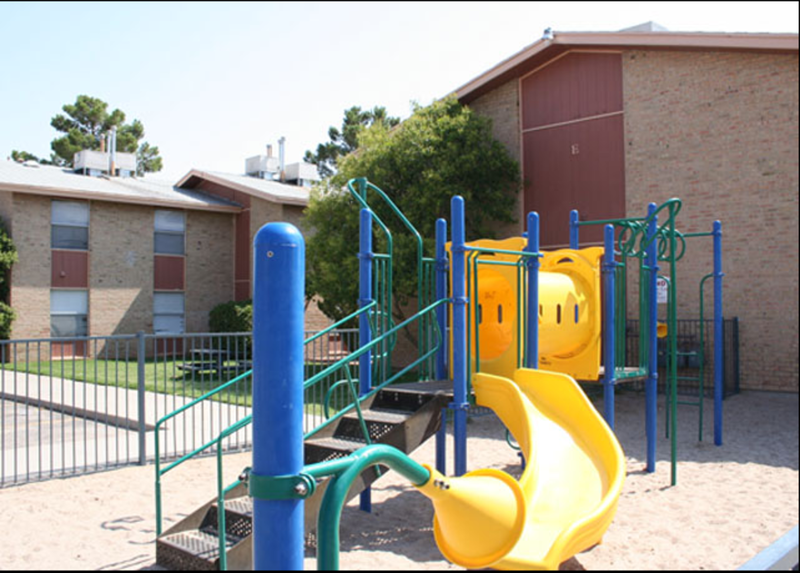 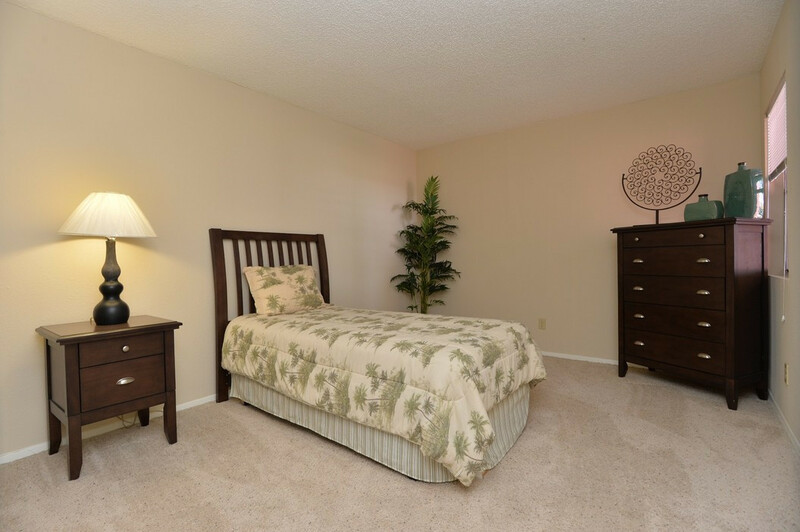 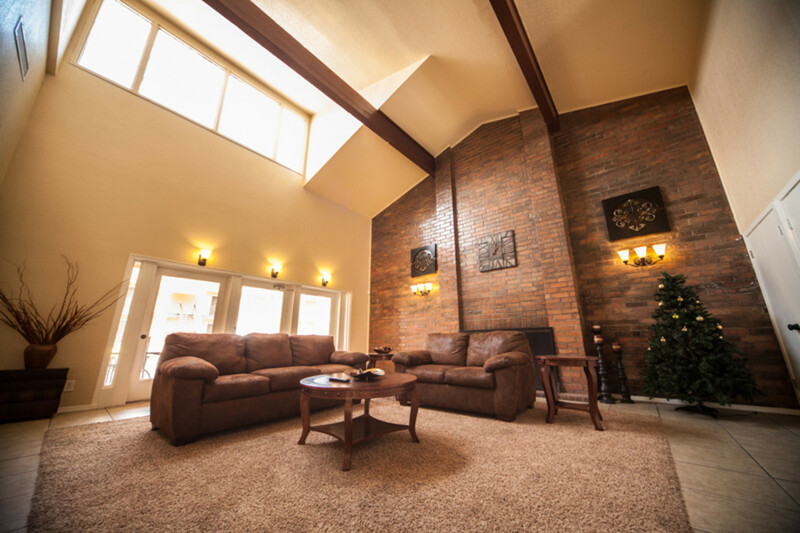 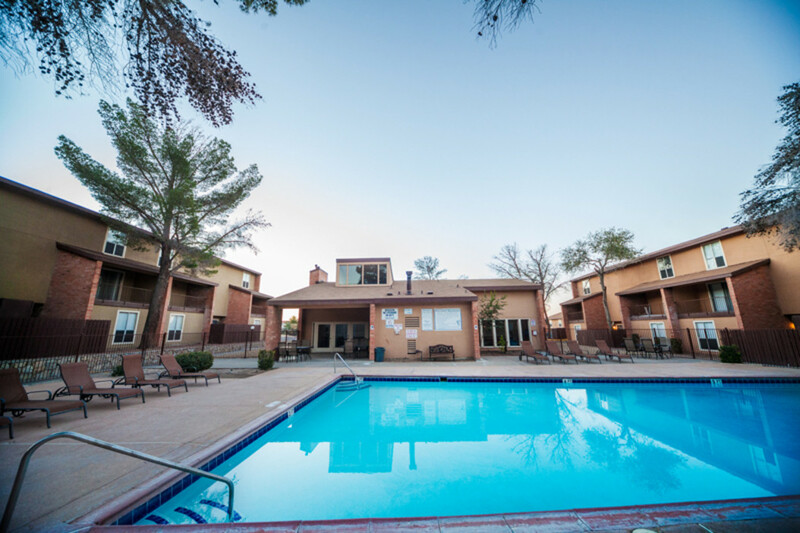 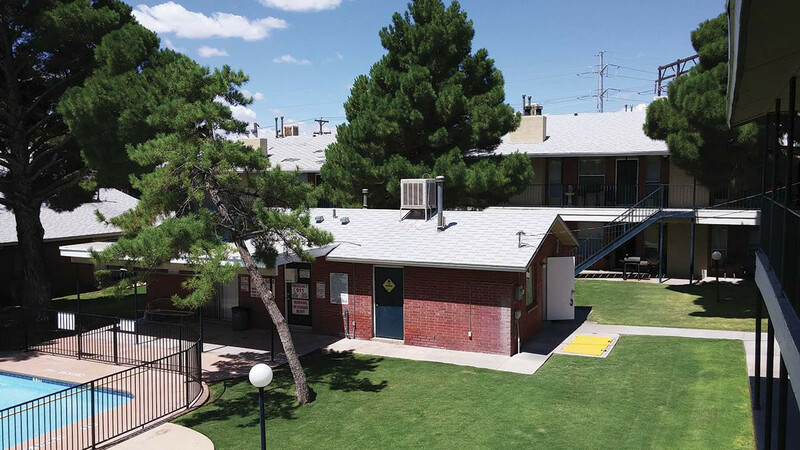 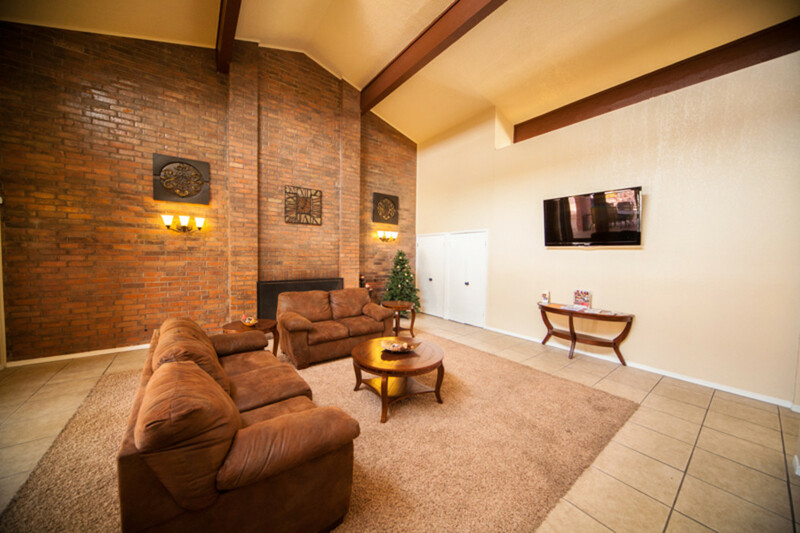 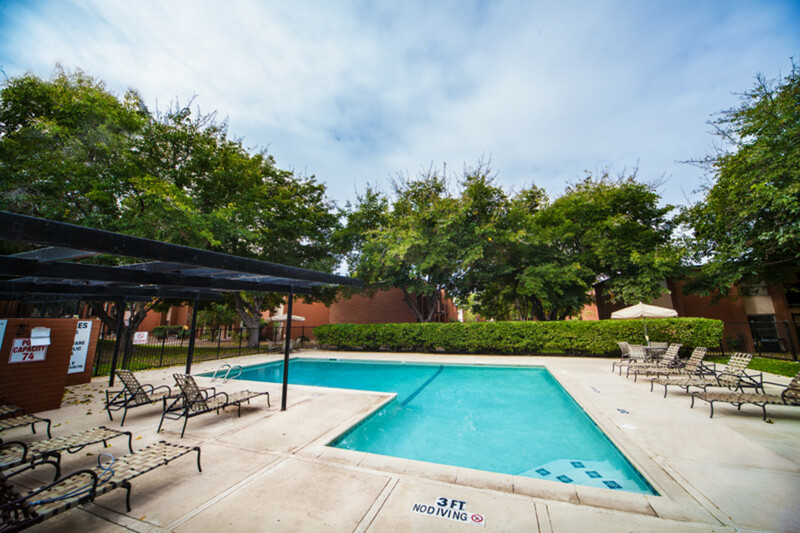 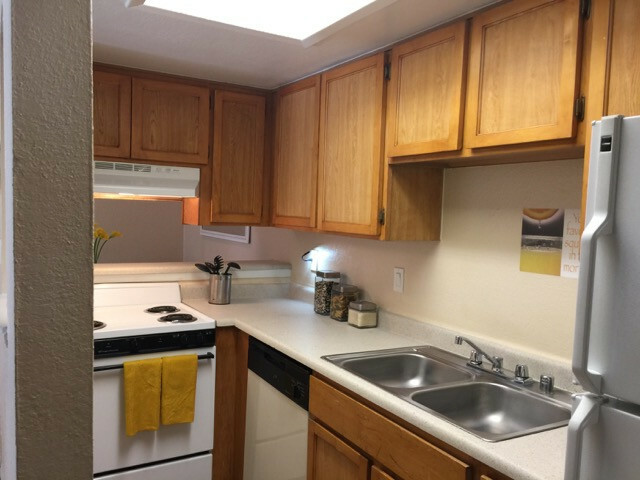 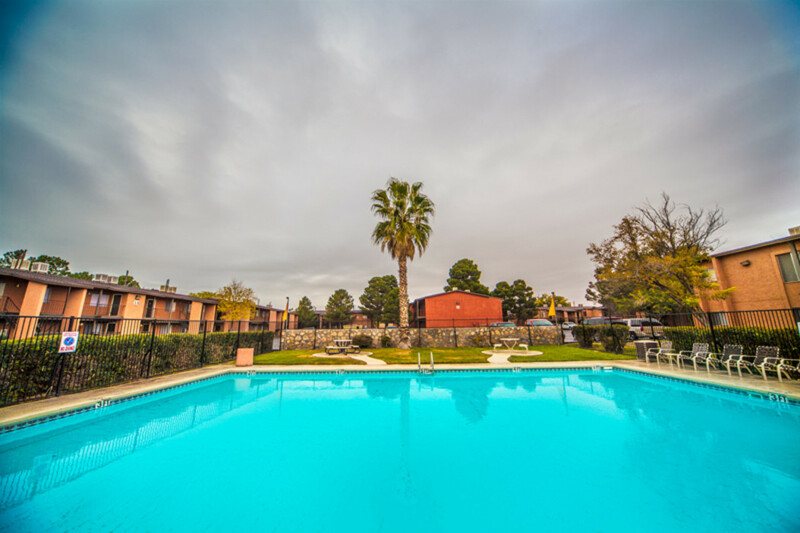 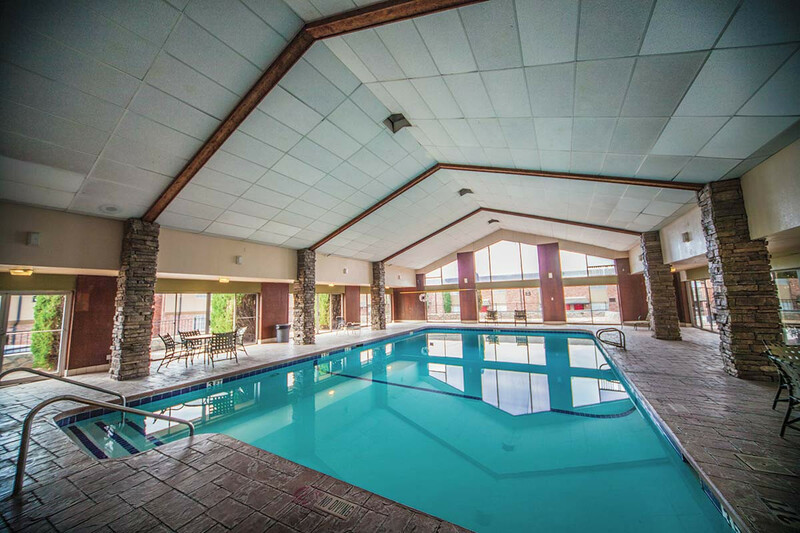 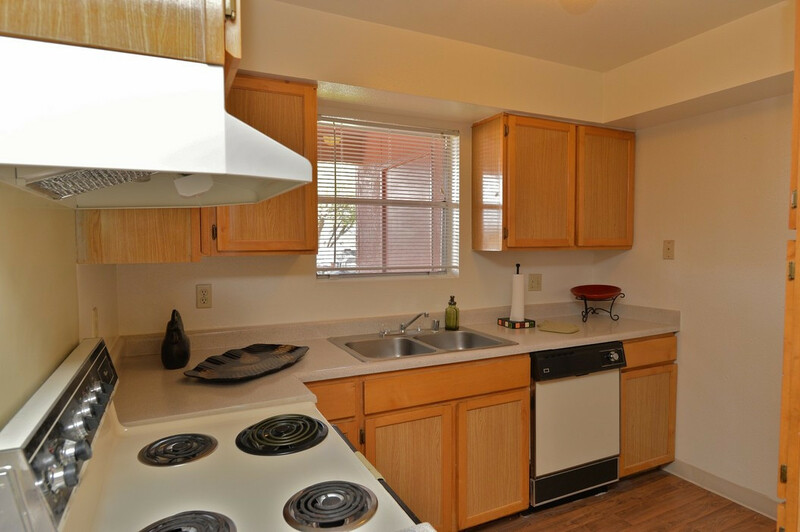 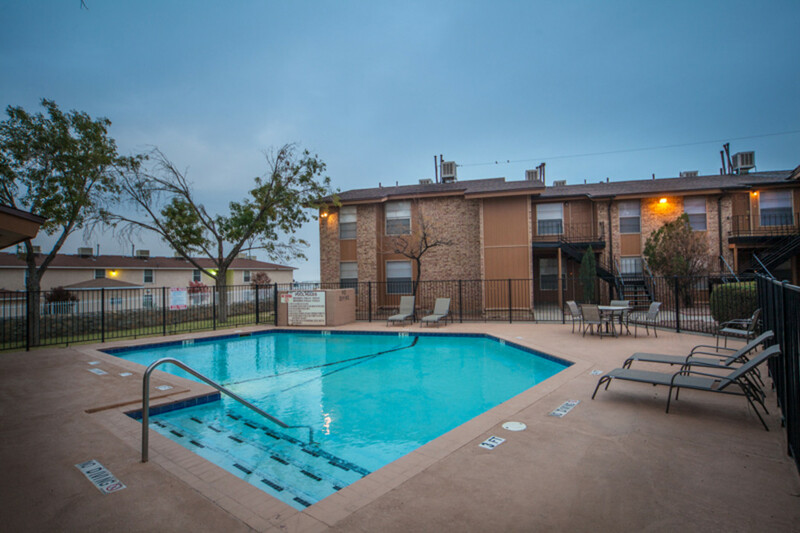 A wide variety of floor plans and amenities are available, including swimming pools, fitness centers, washer-dryer hookups and laundry facilities.